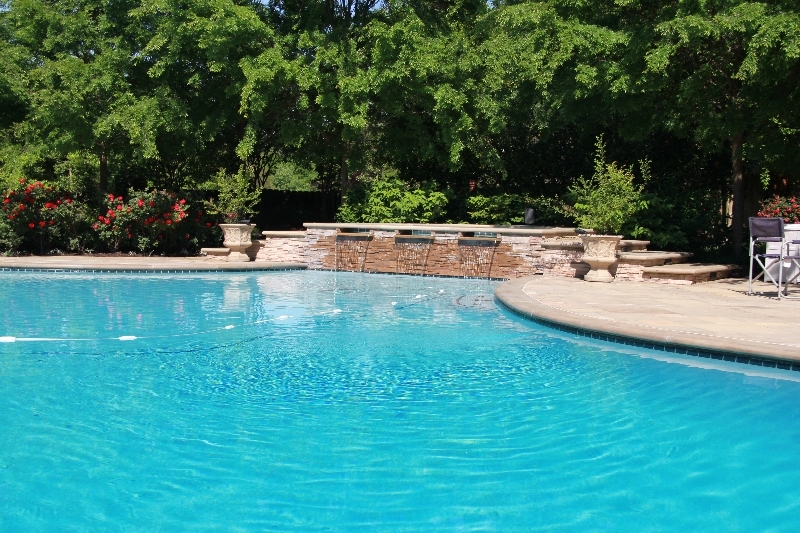 Ogden pools is simply the BEST! 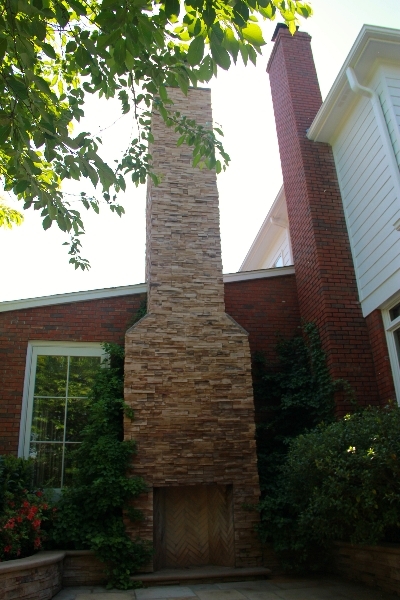 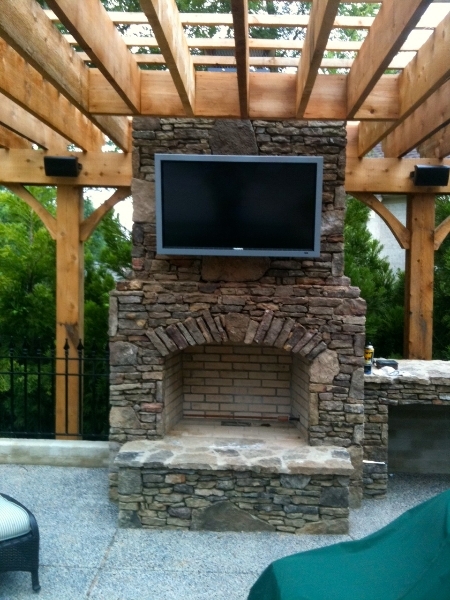 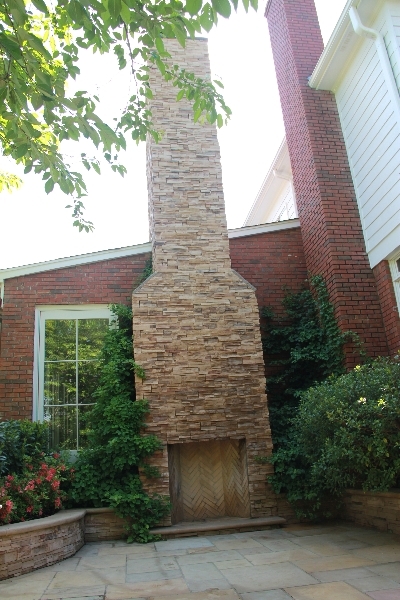 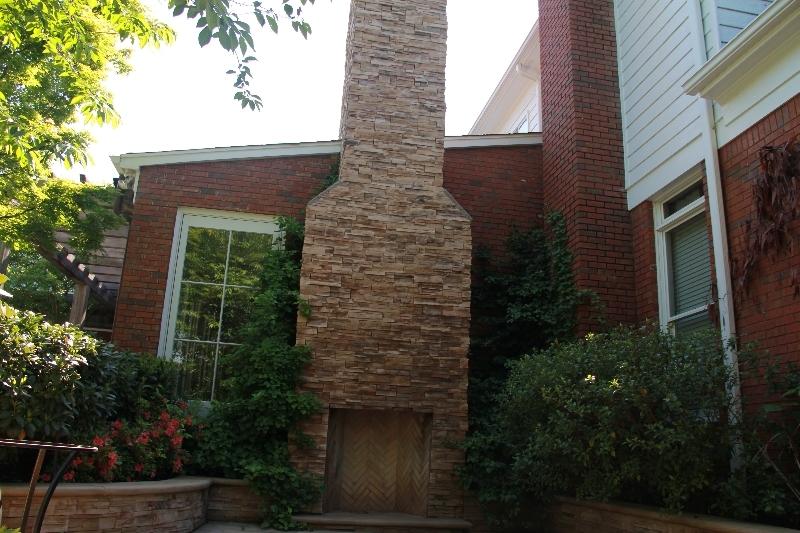 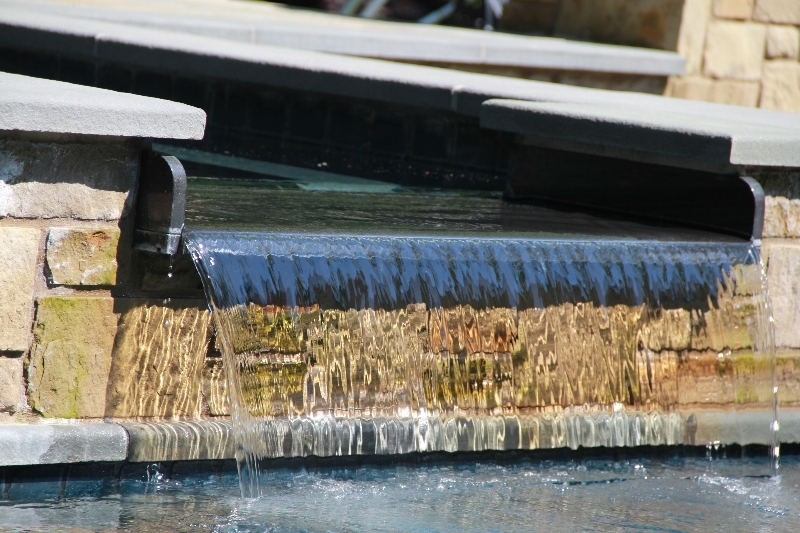 From design to installation to maintenance their attention to quality and detail is second to none. 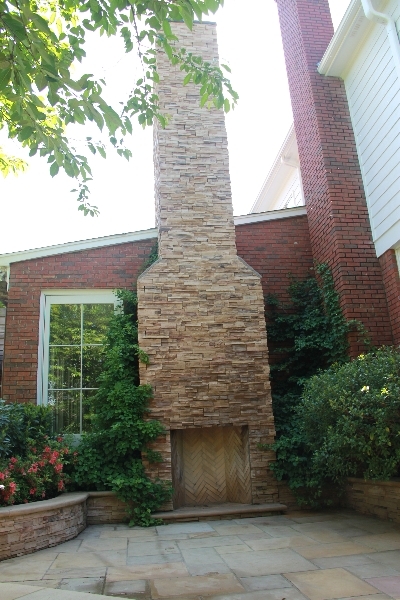 I feel like we are not just a customer, but part of the family. 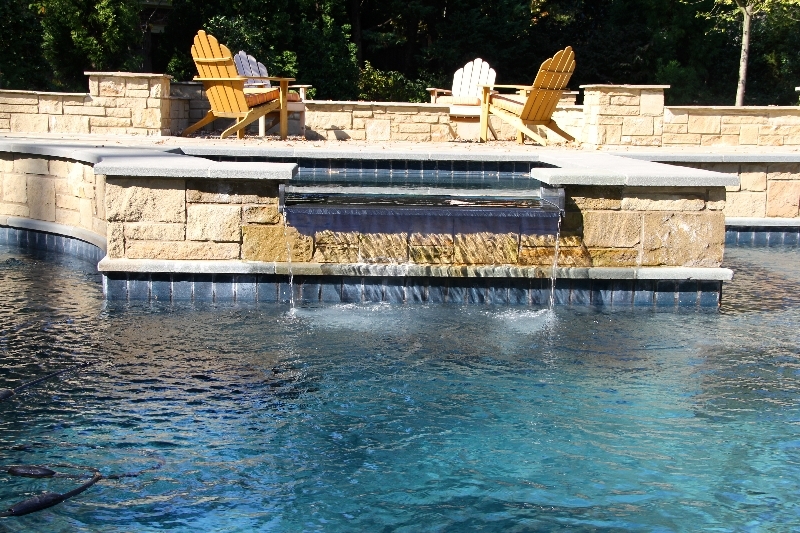 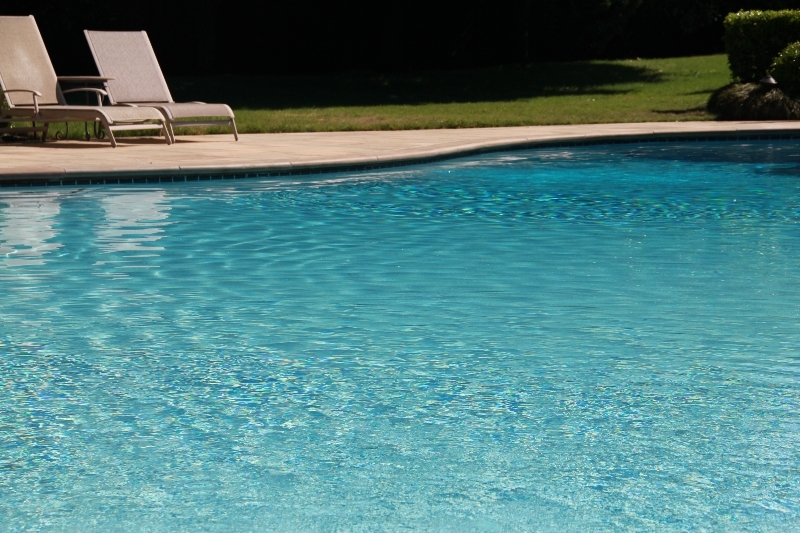 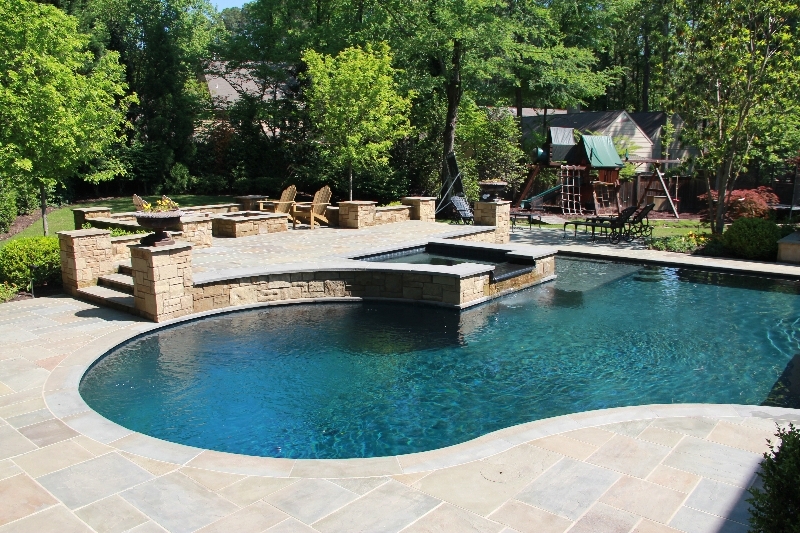 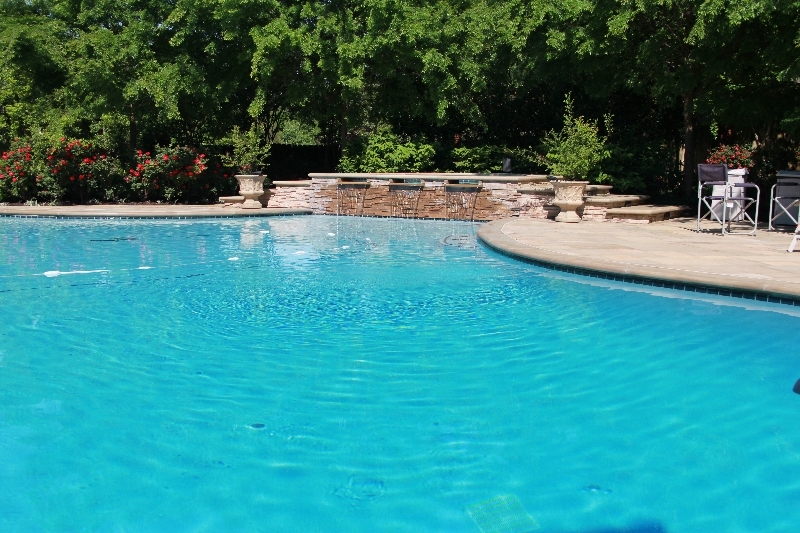 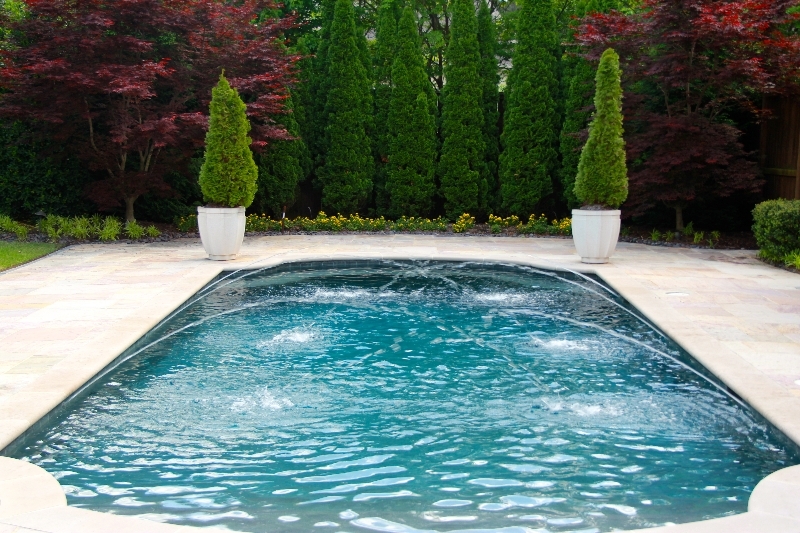 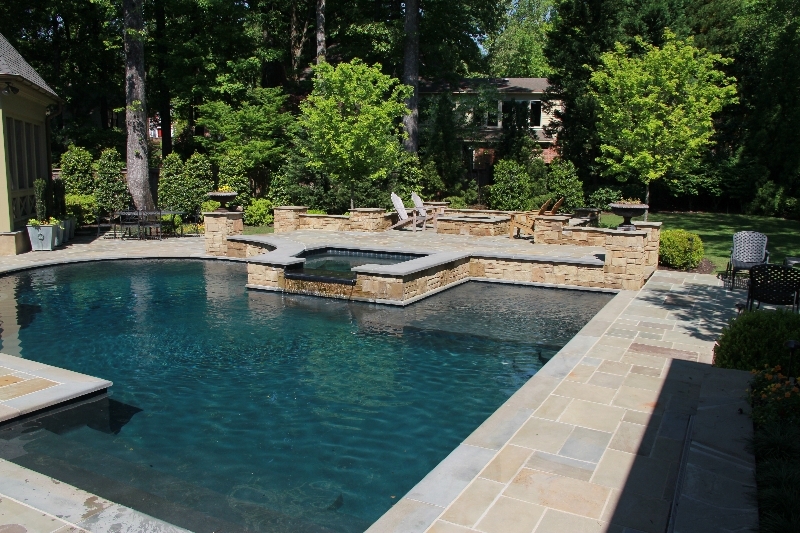 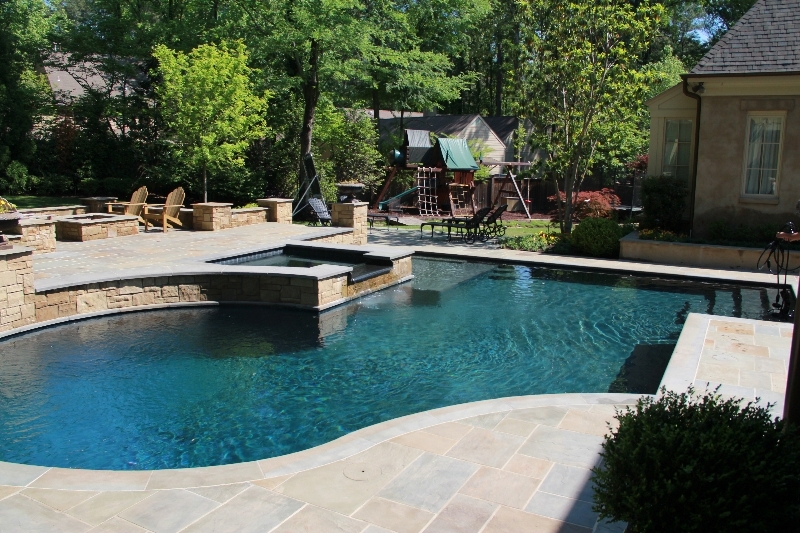 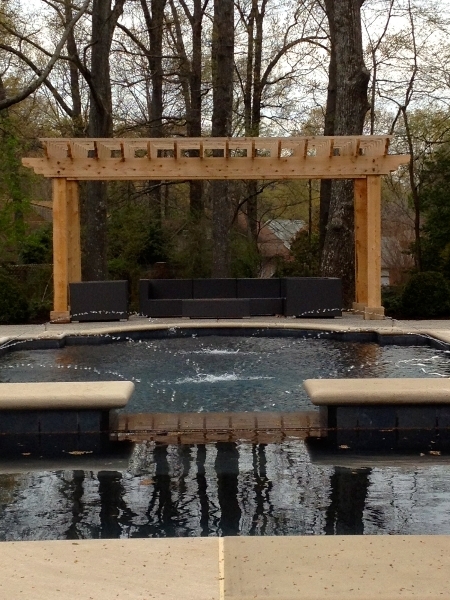 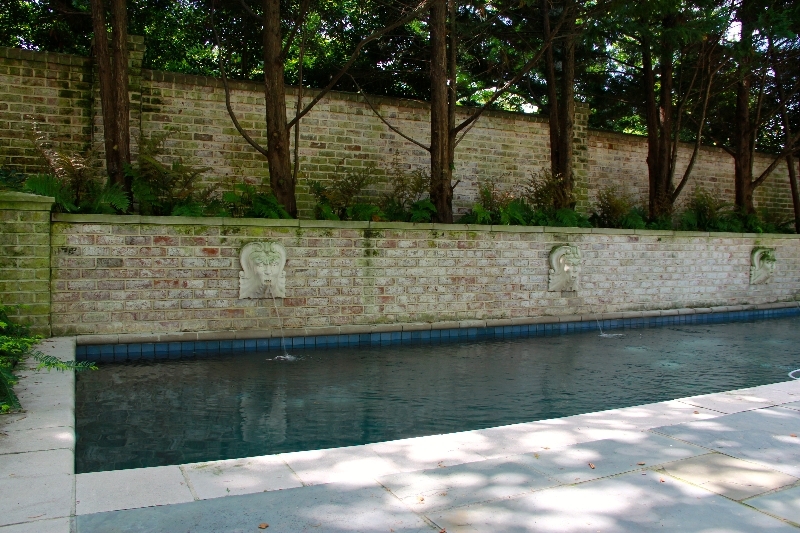 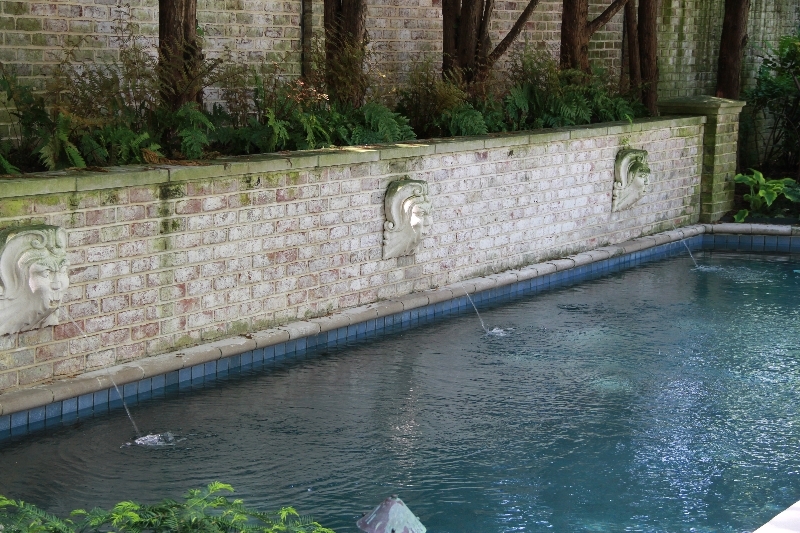 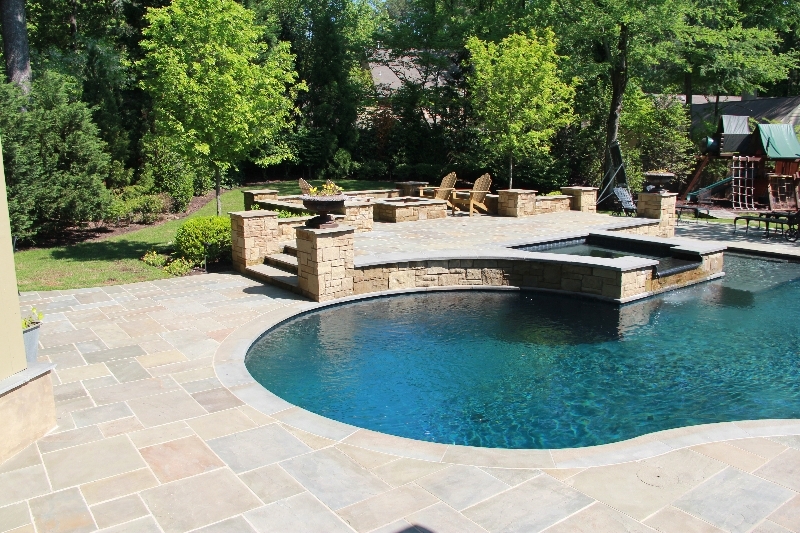 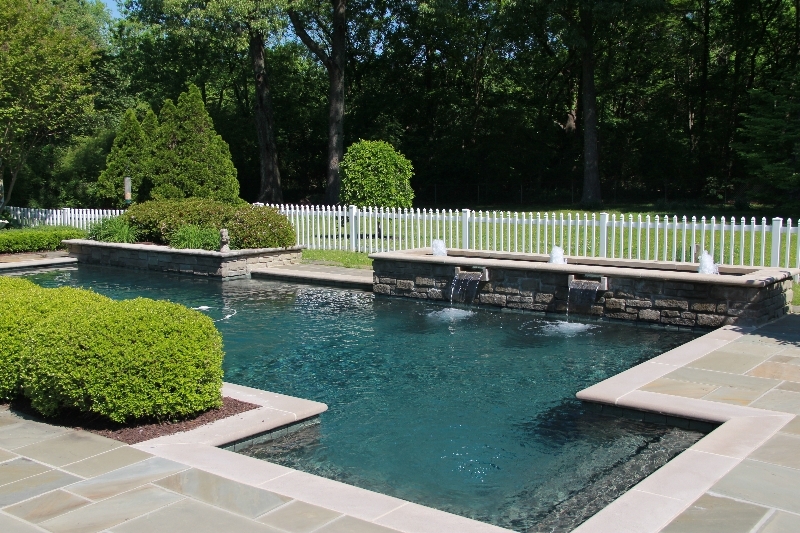 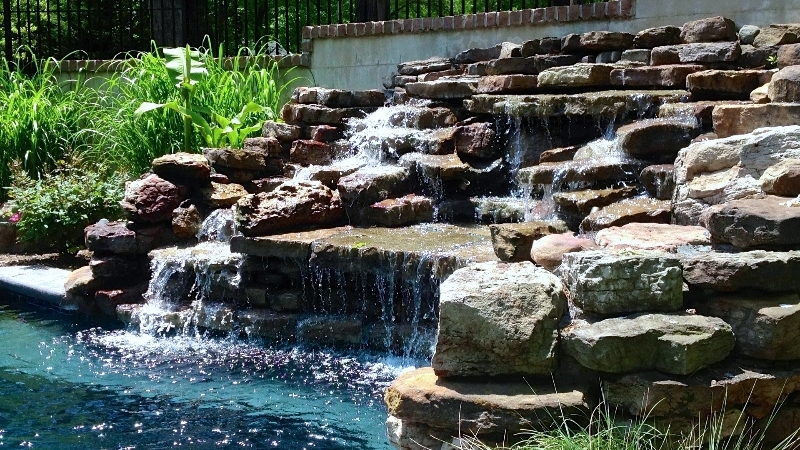 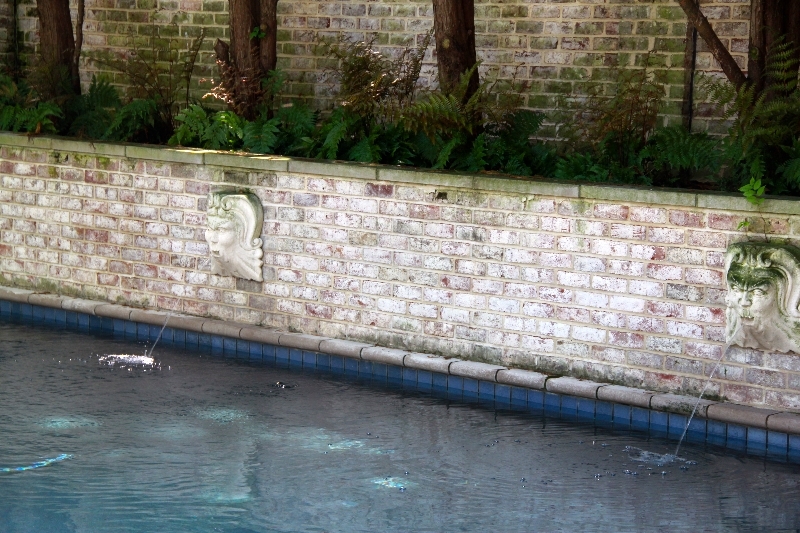 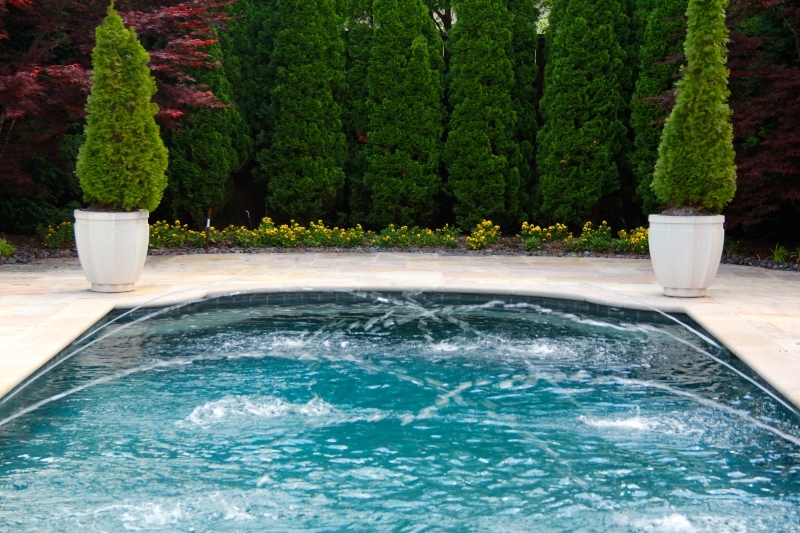 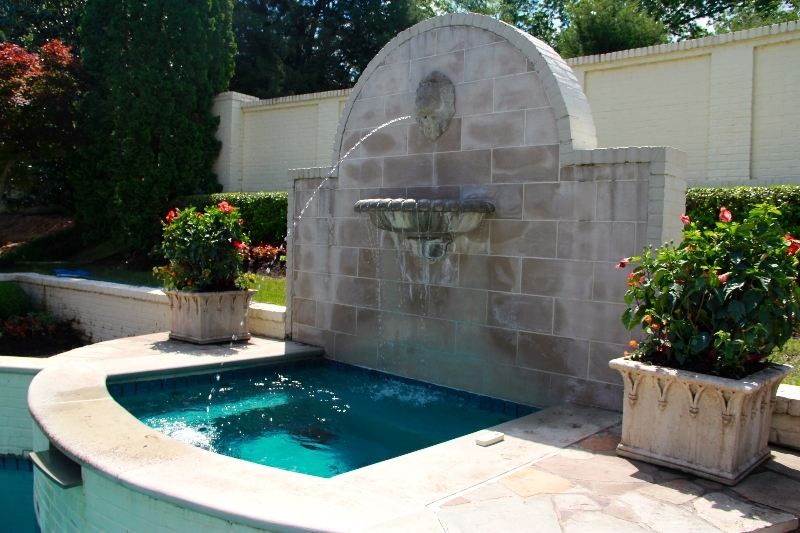 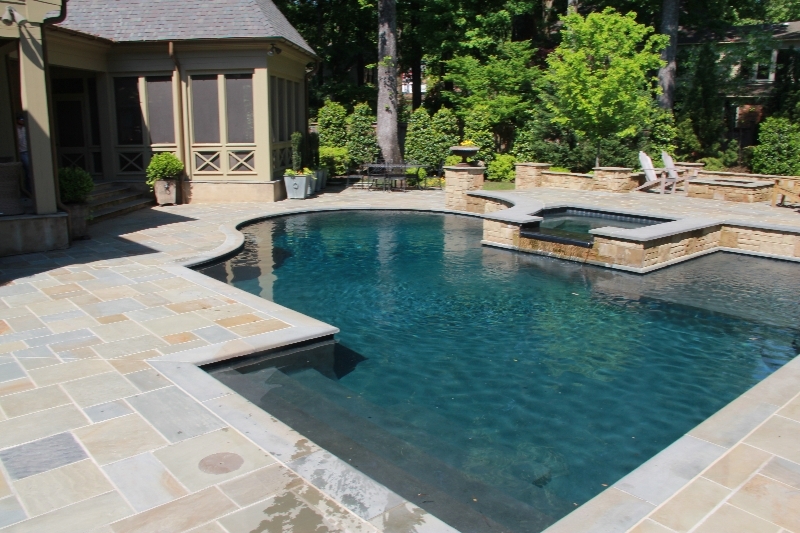 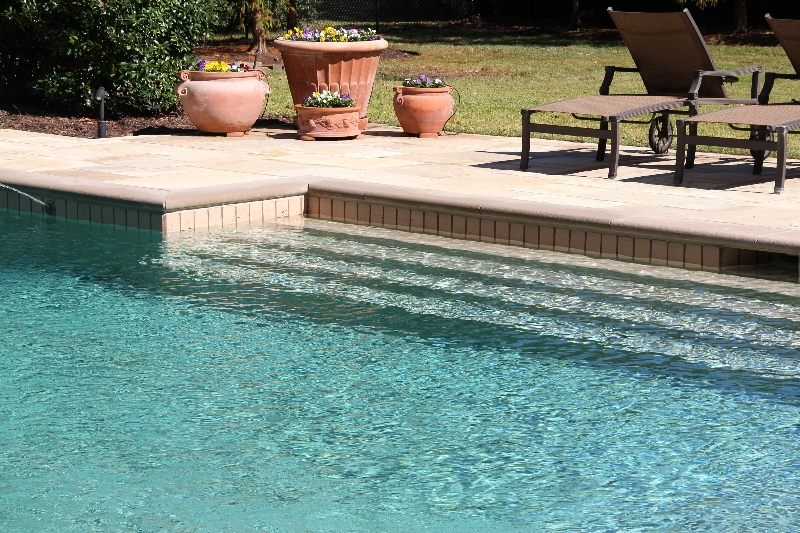 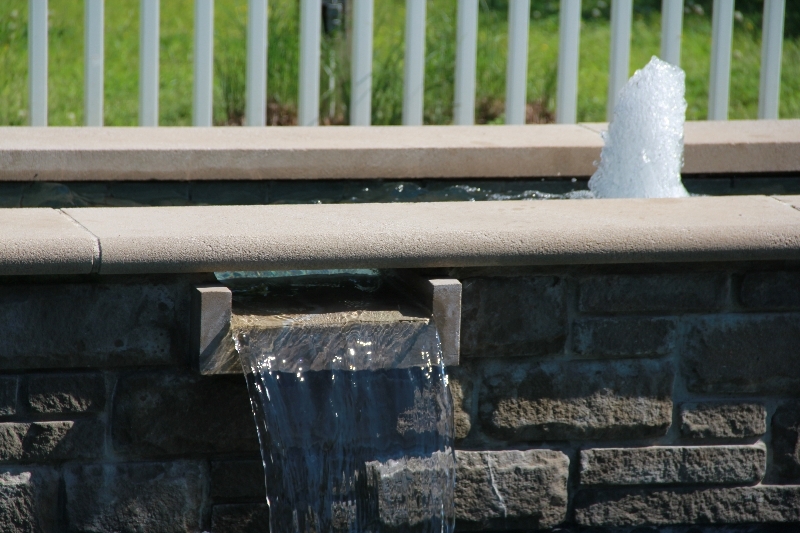 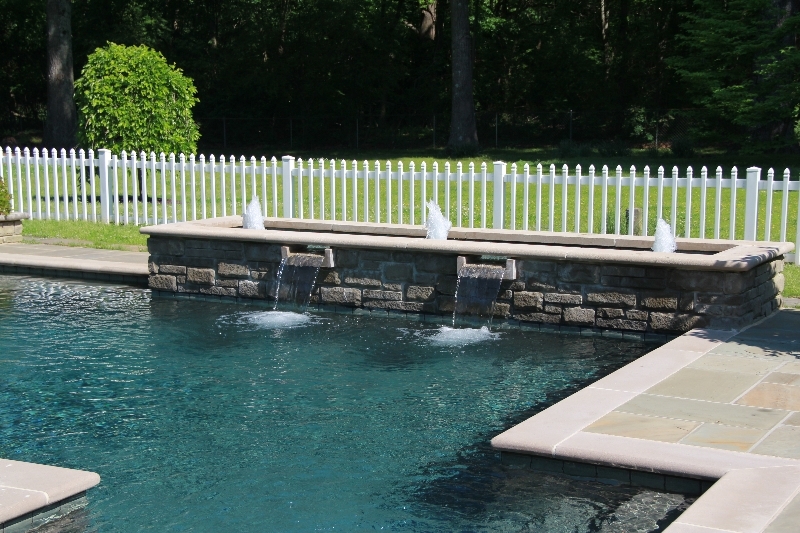 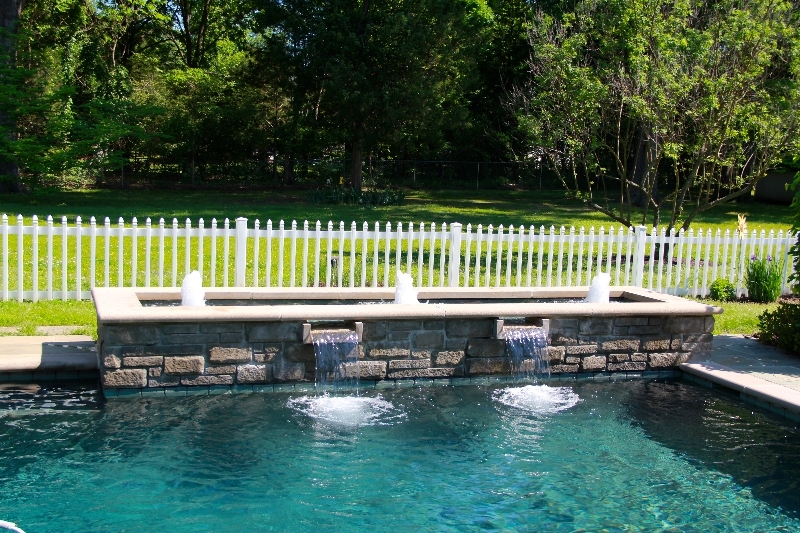 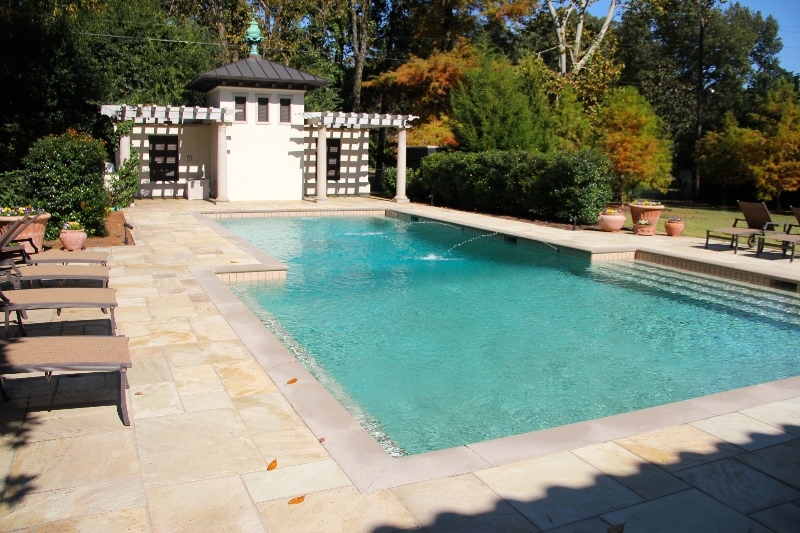 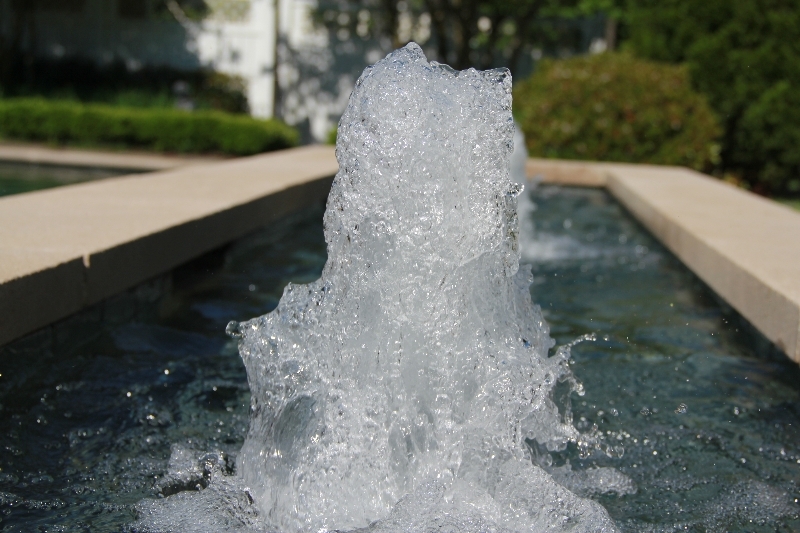 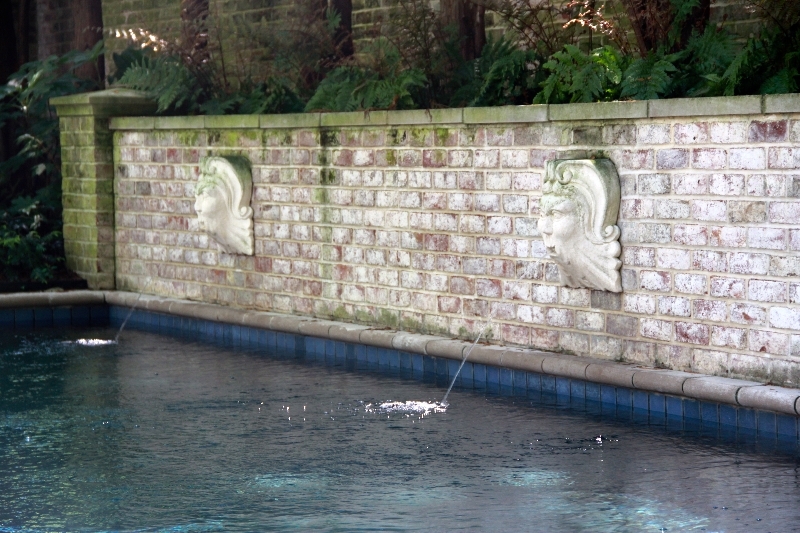 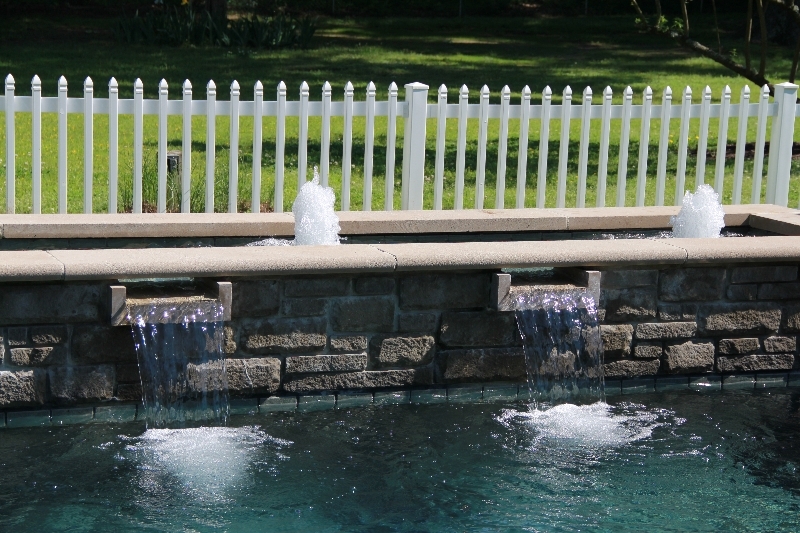 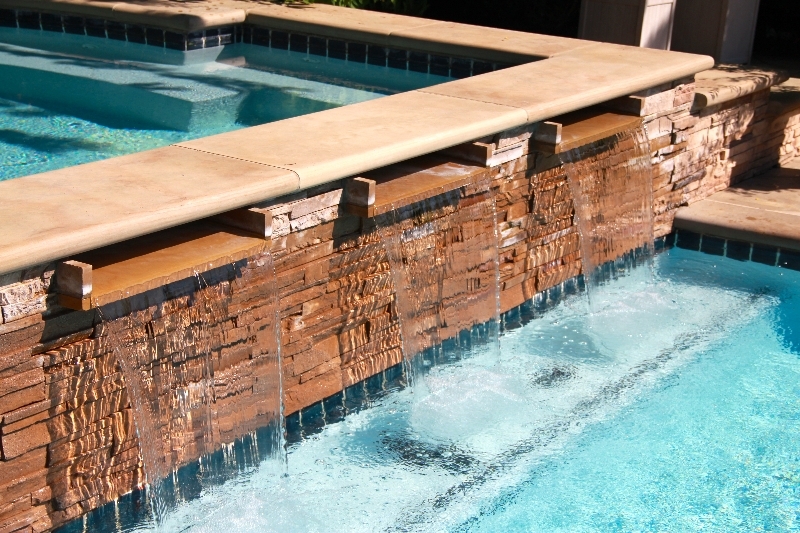 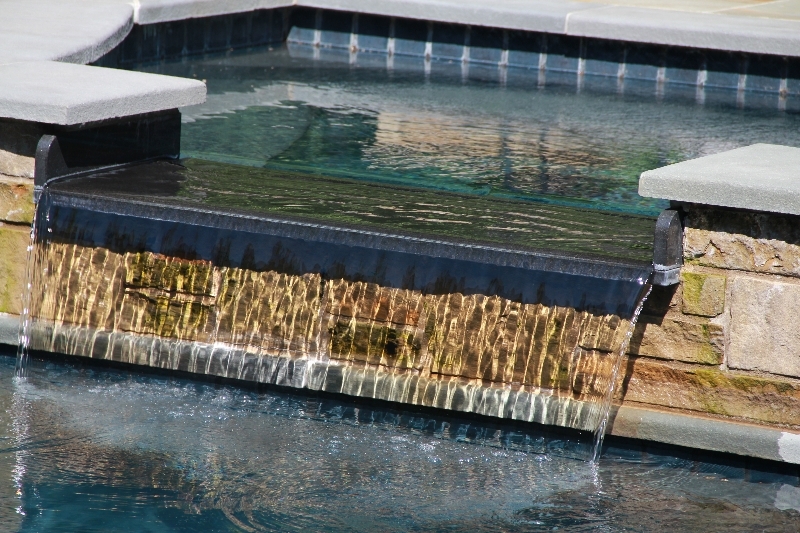 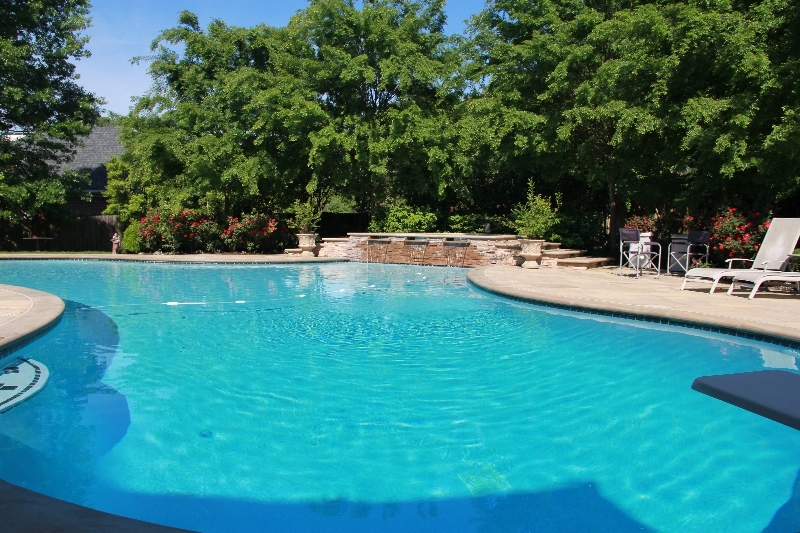 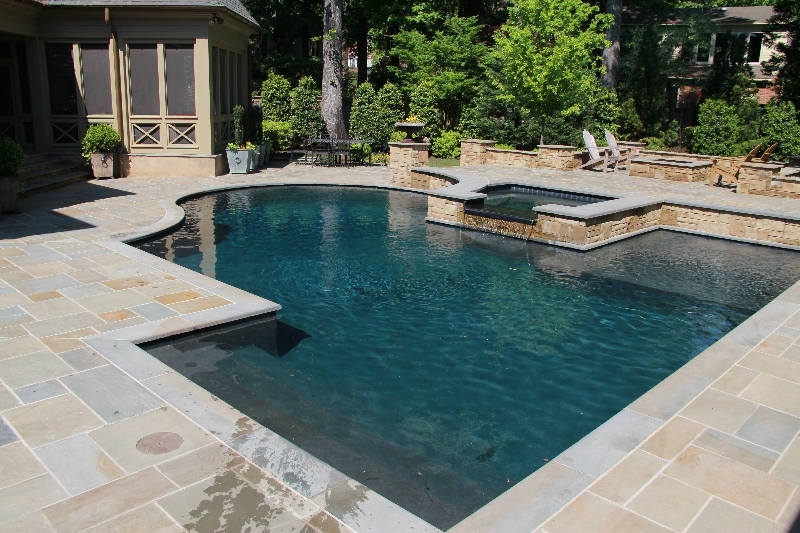 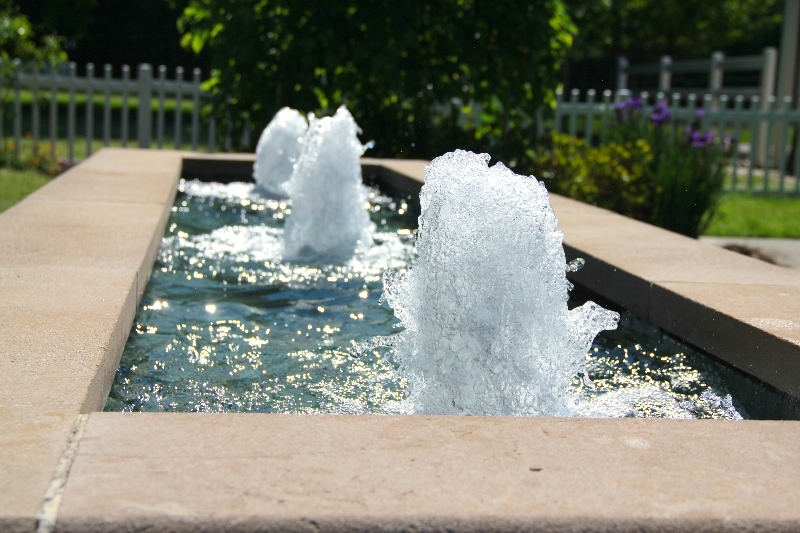 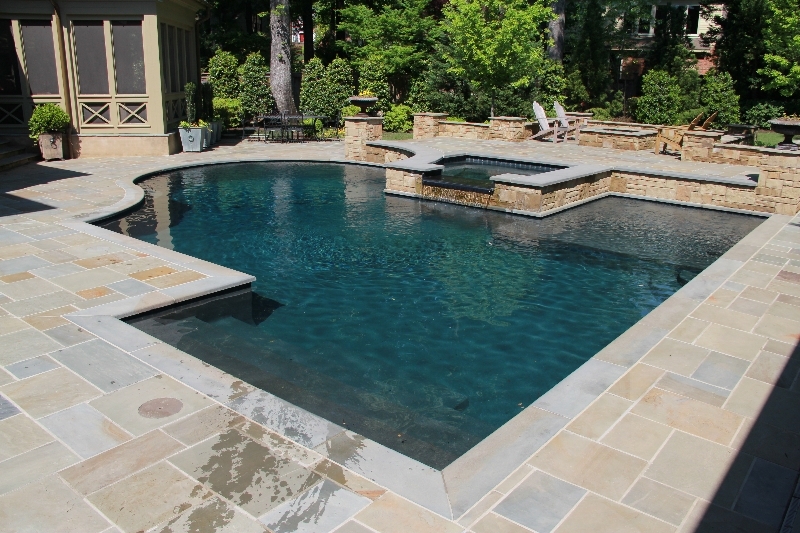 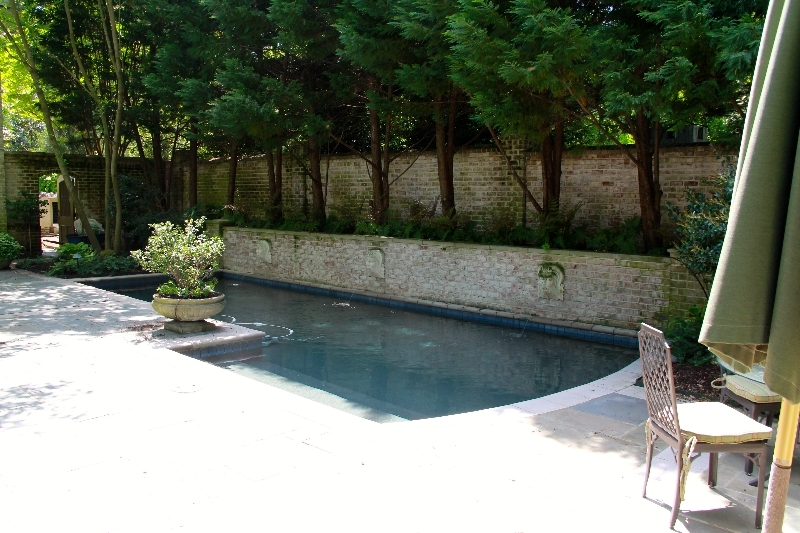 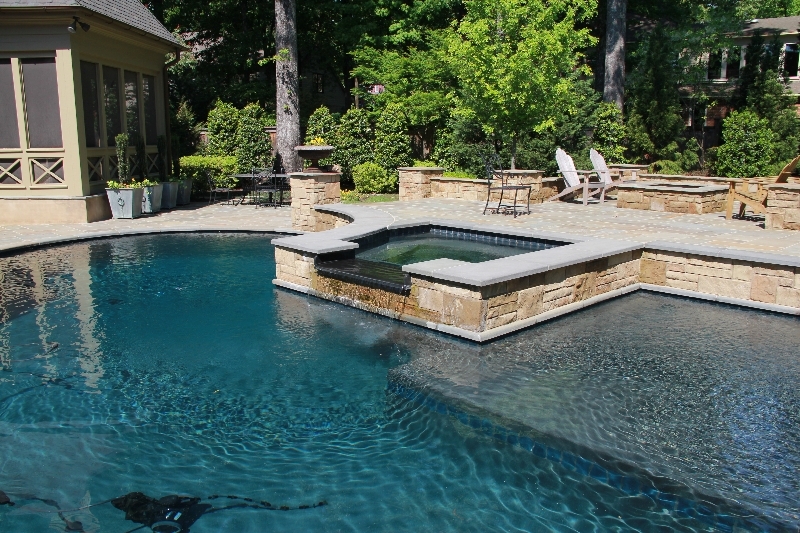 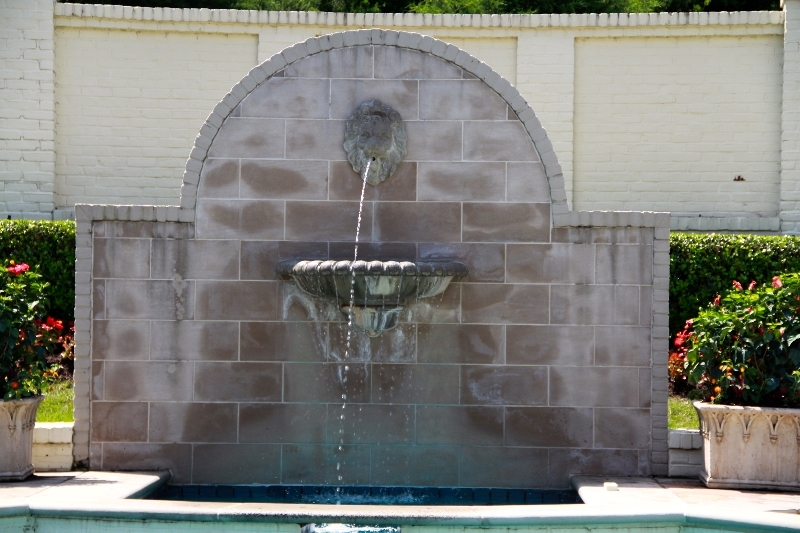 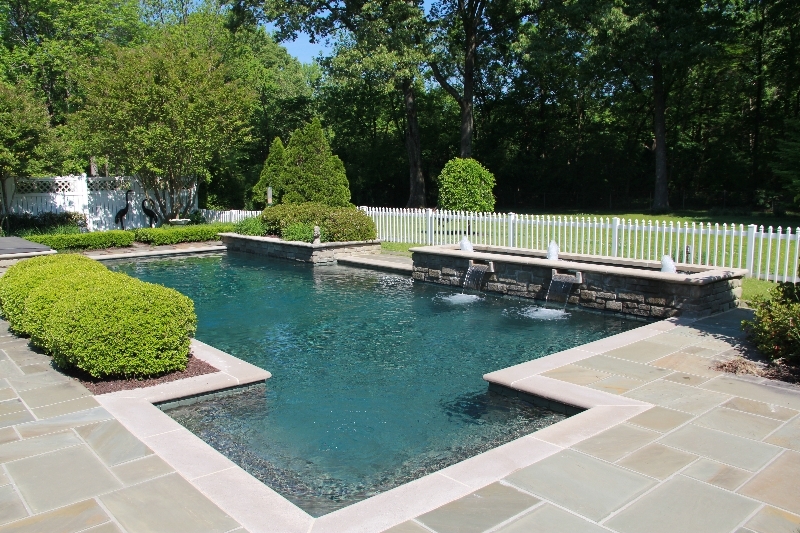 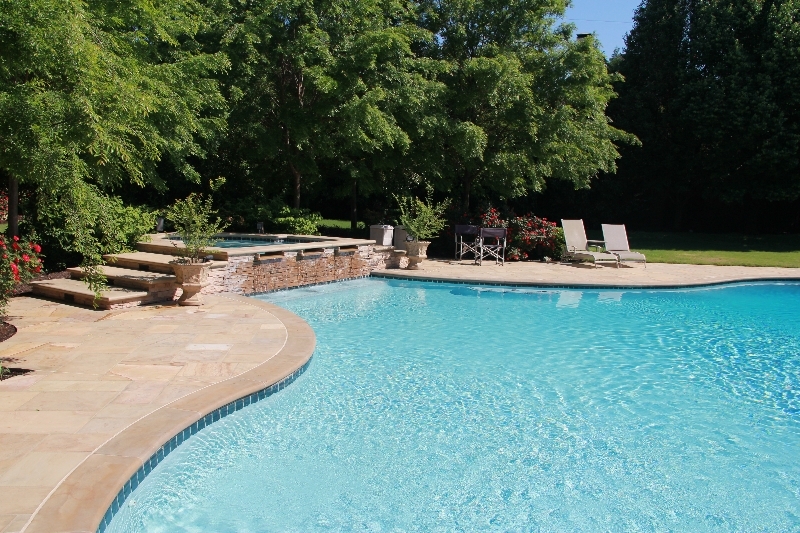 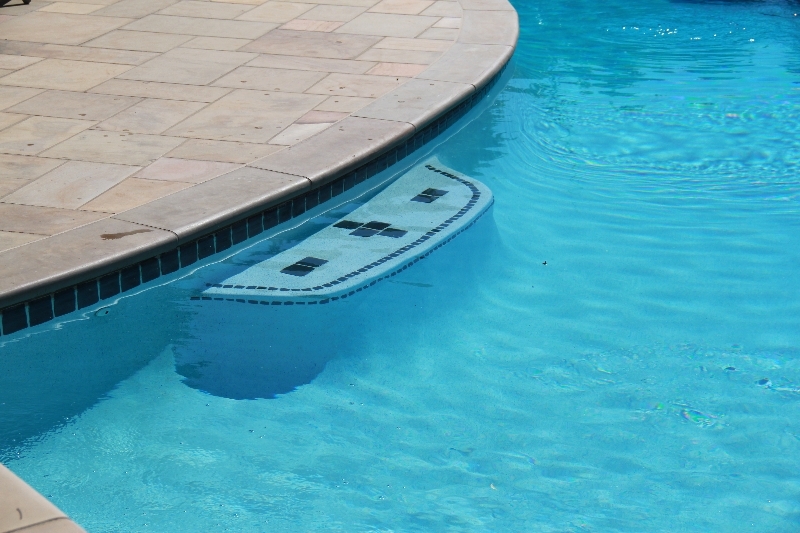 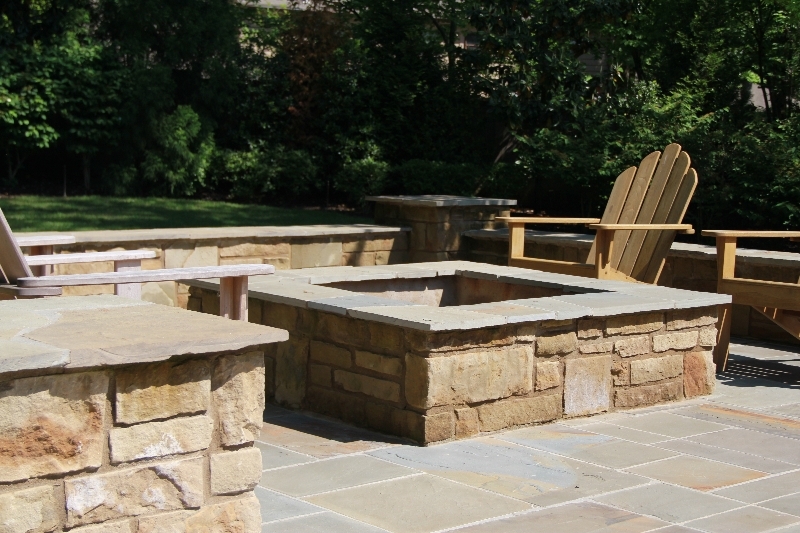 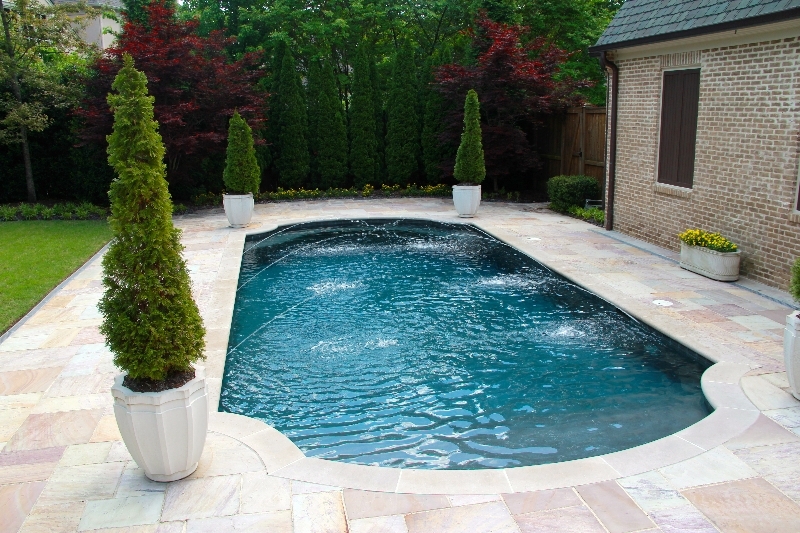 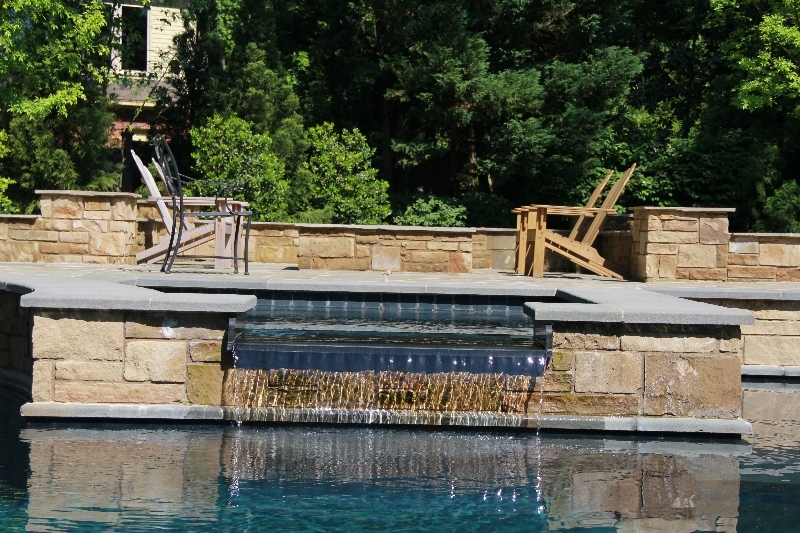 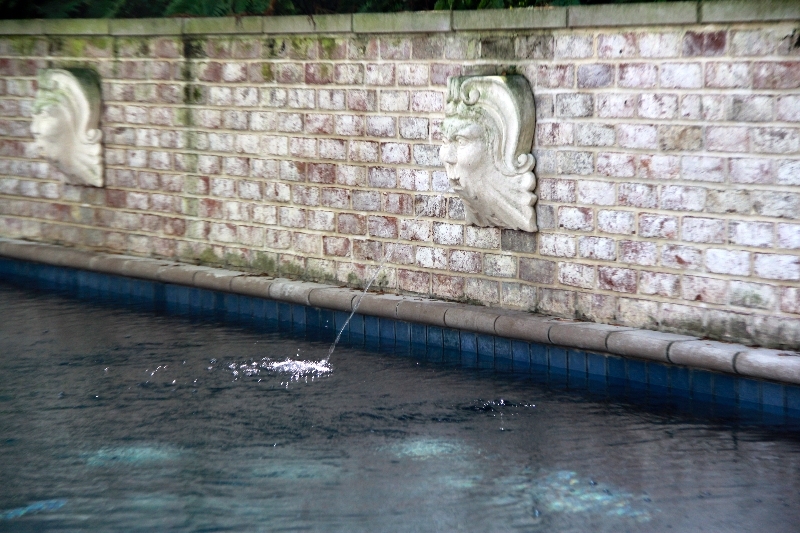 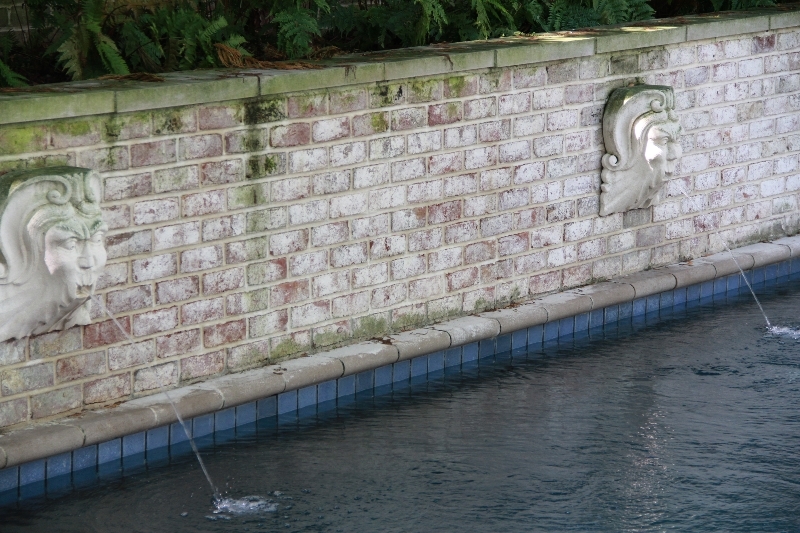 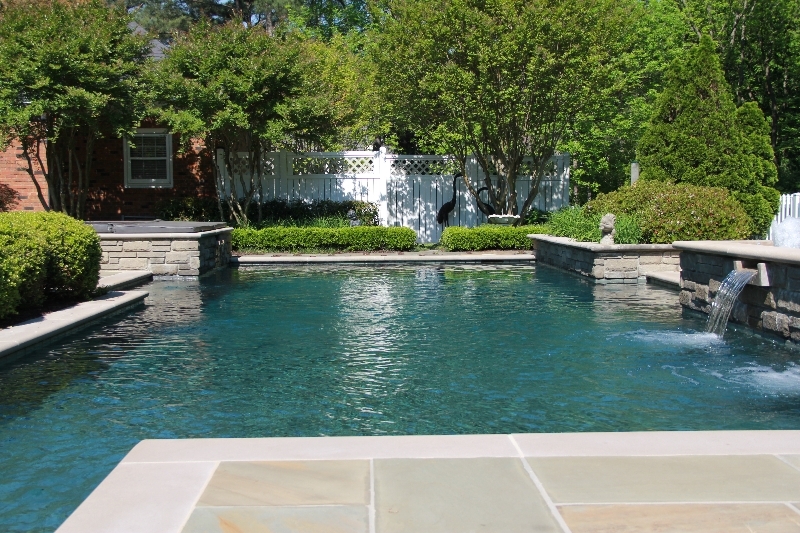 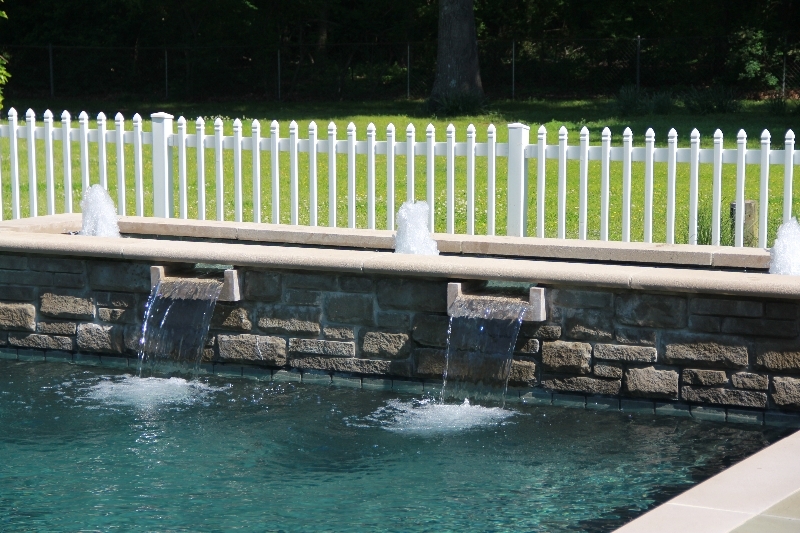 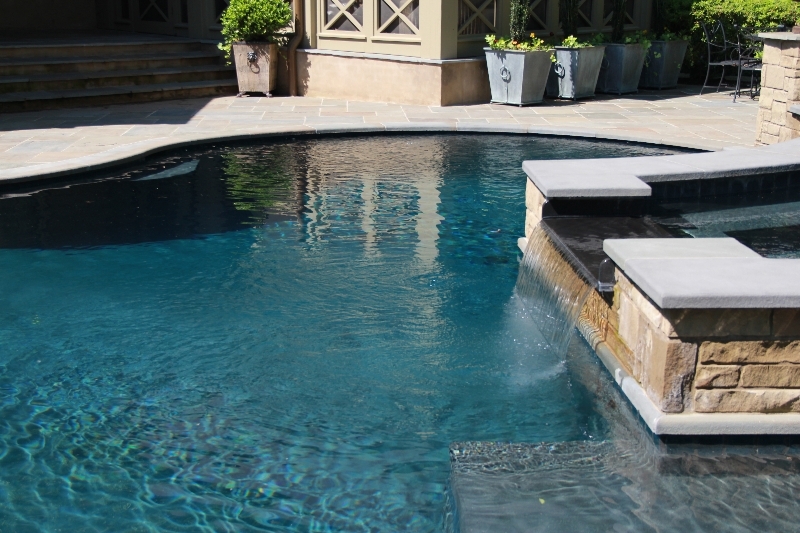 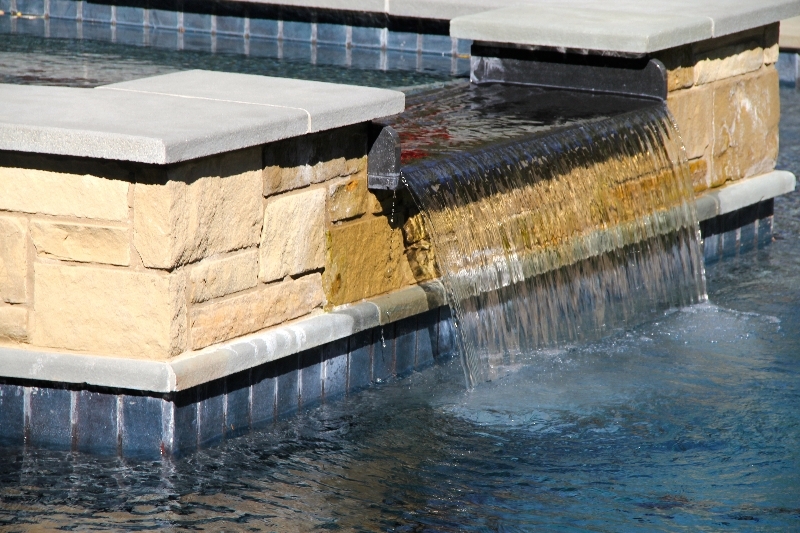 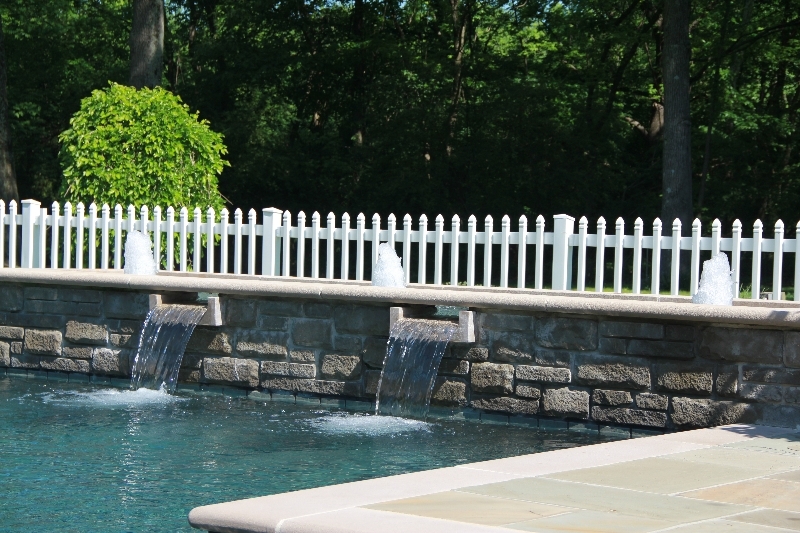 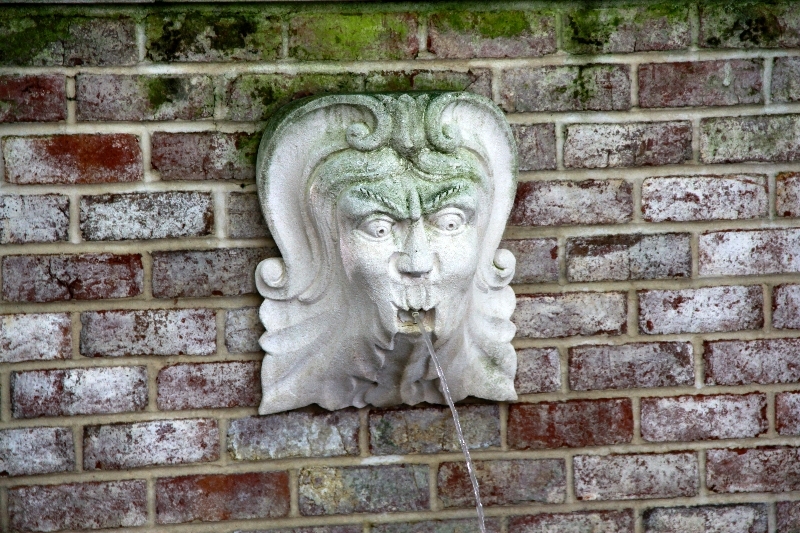 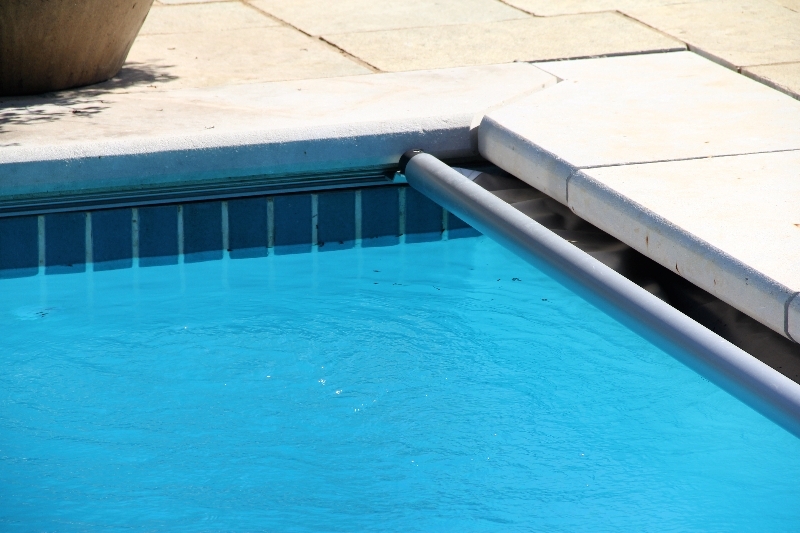 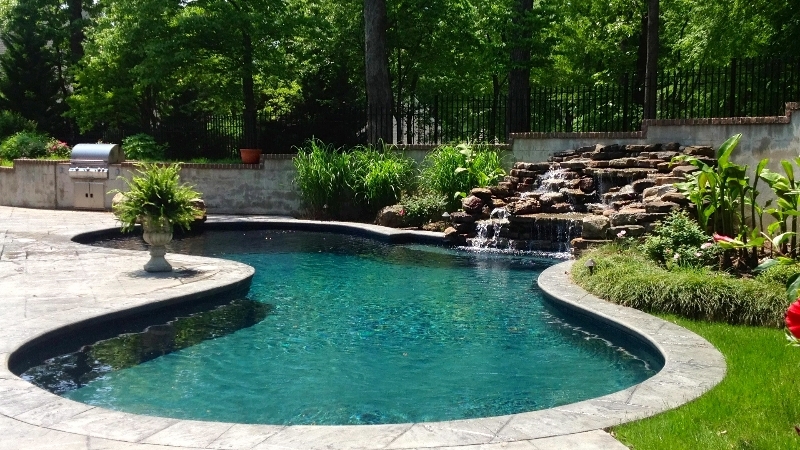 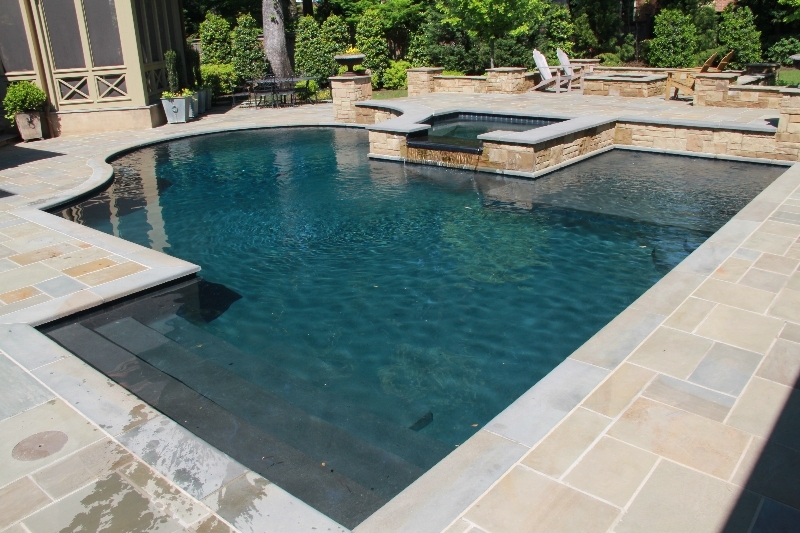 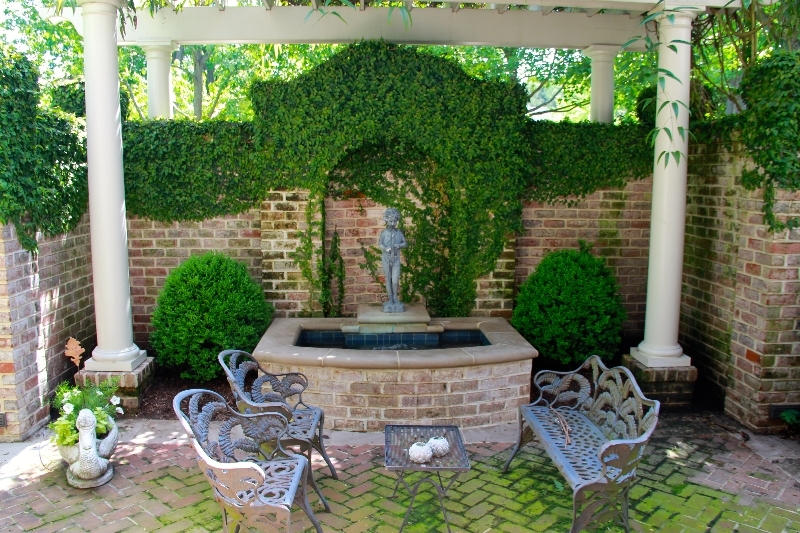 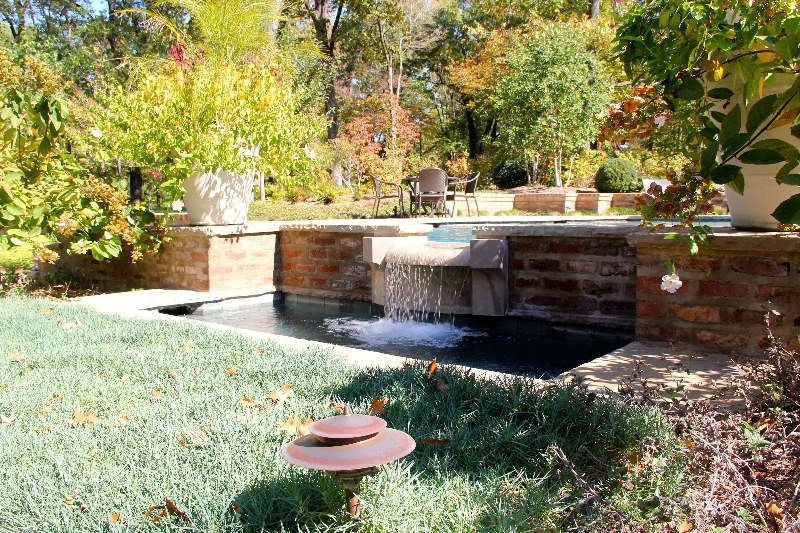 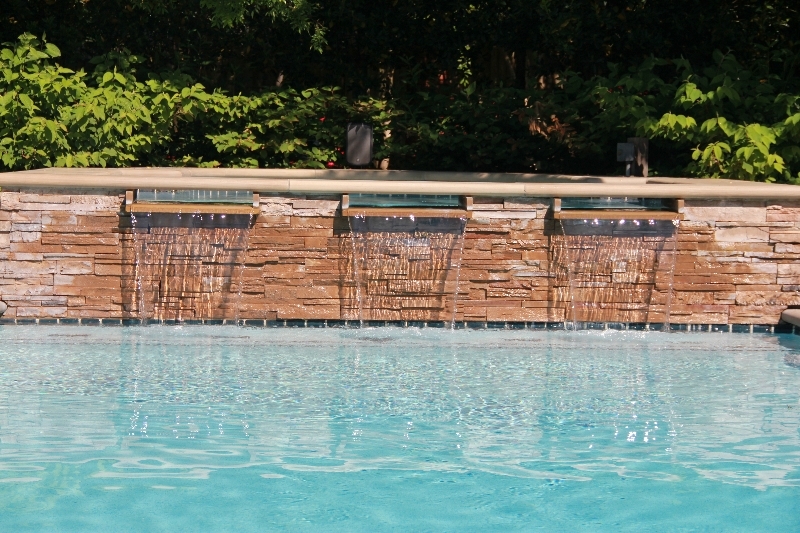 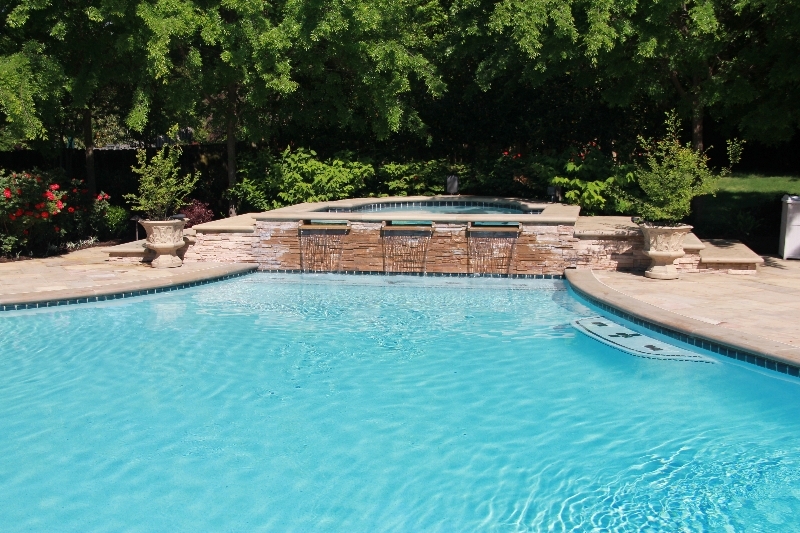 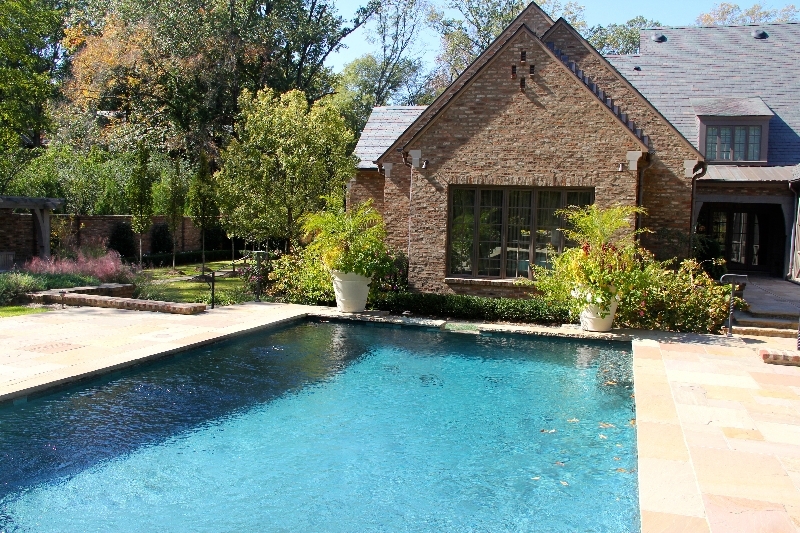 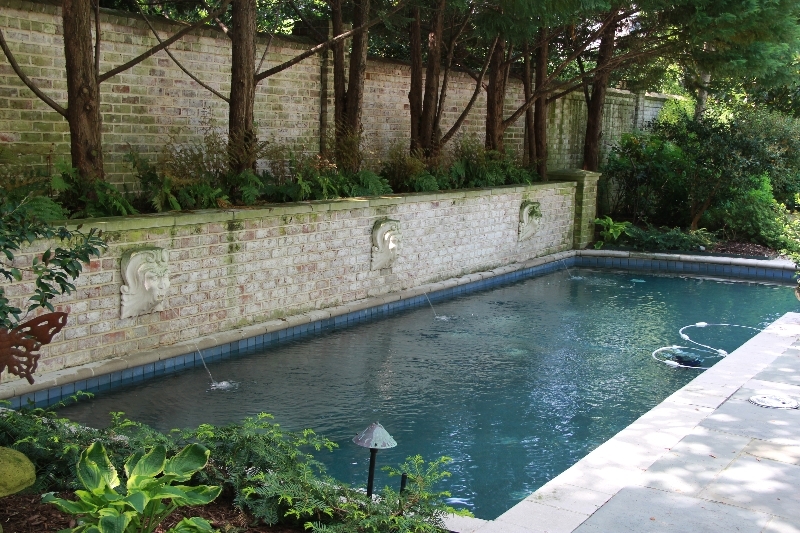 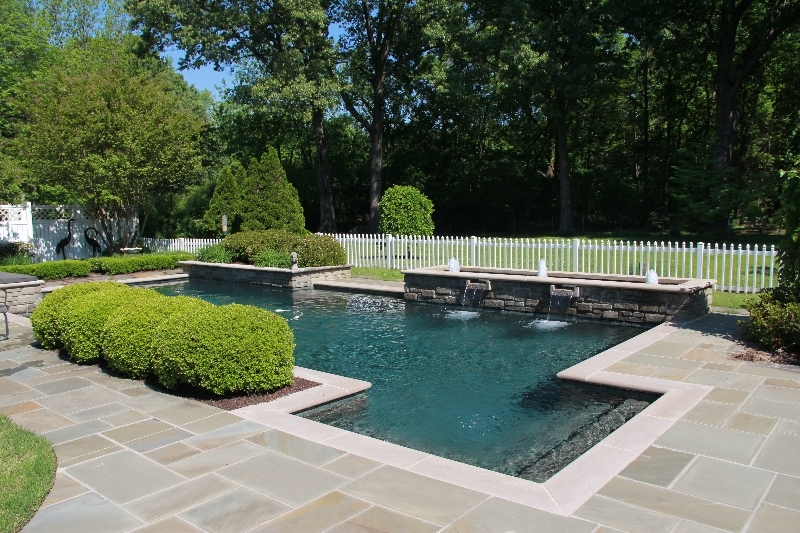 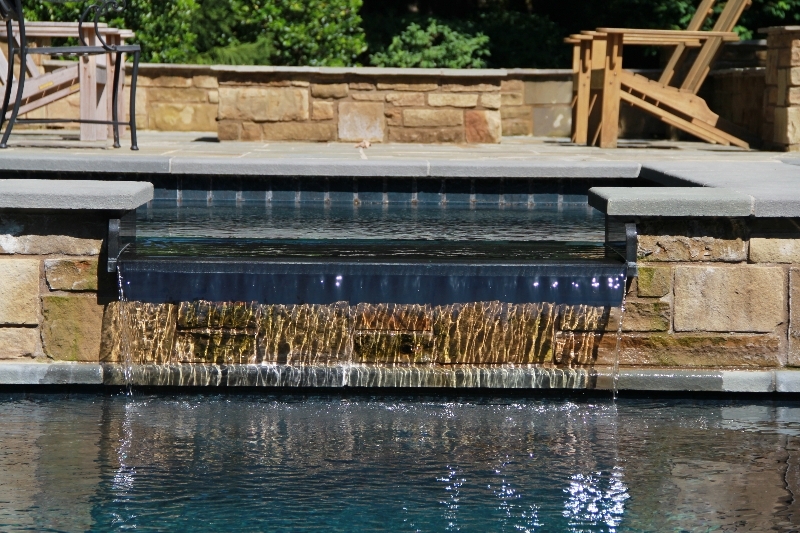 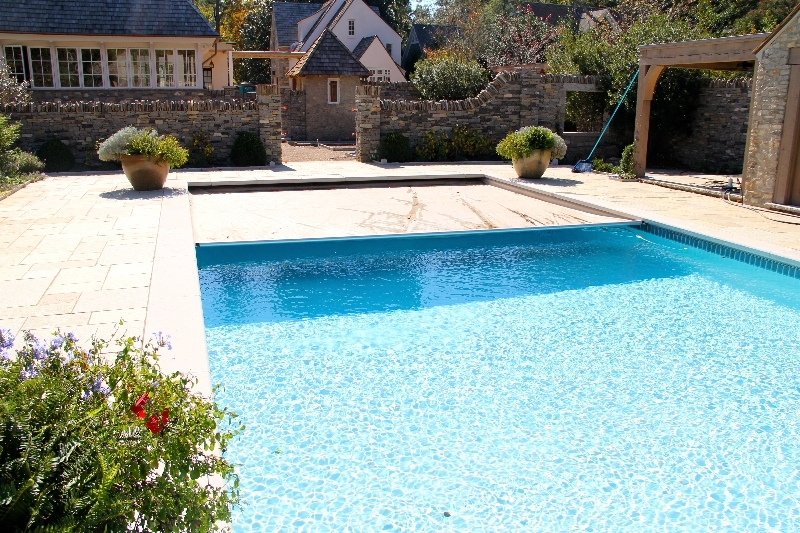 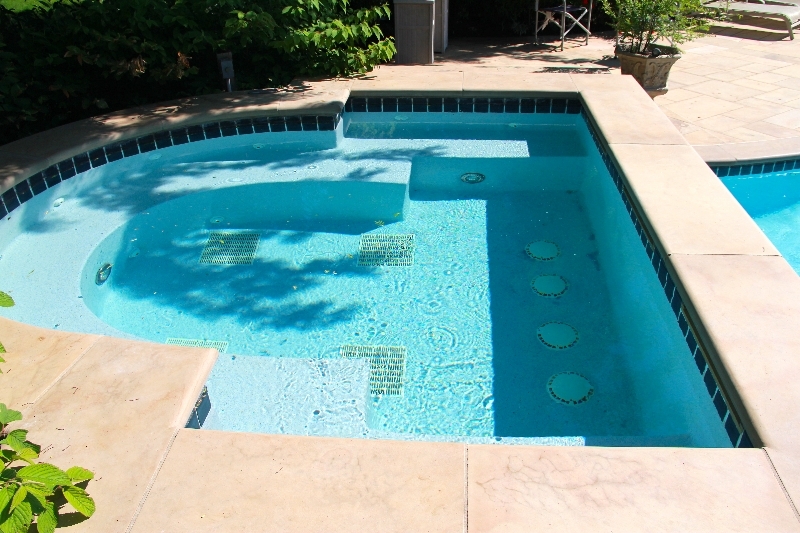 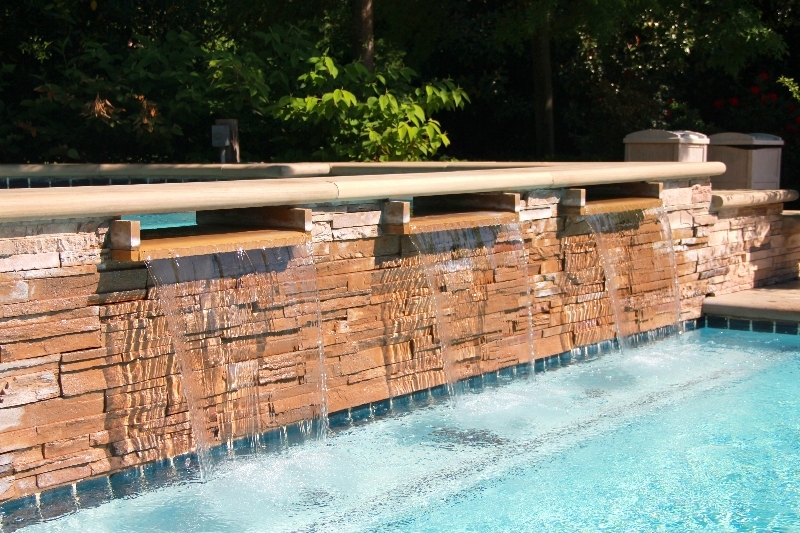 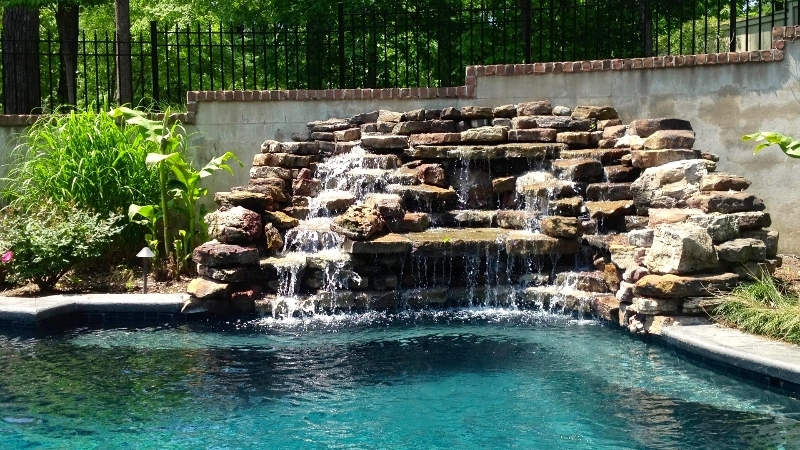 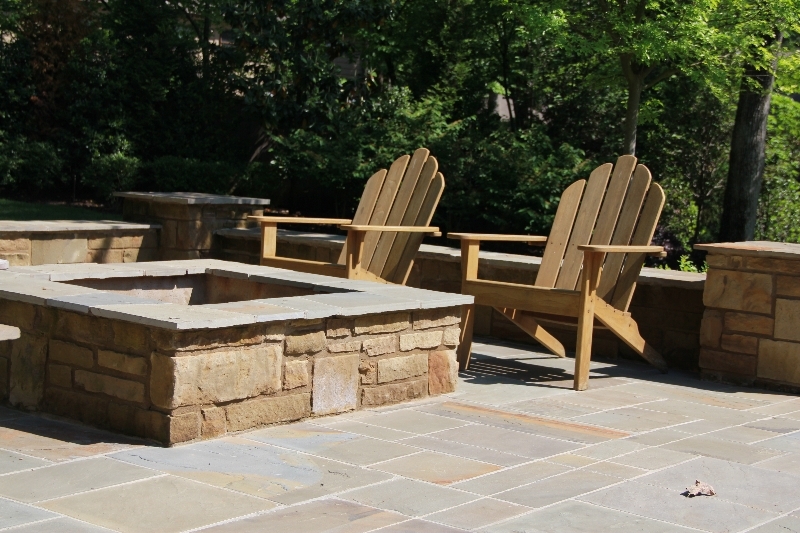 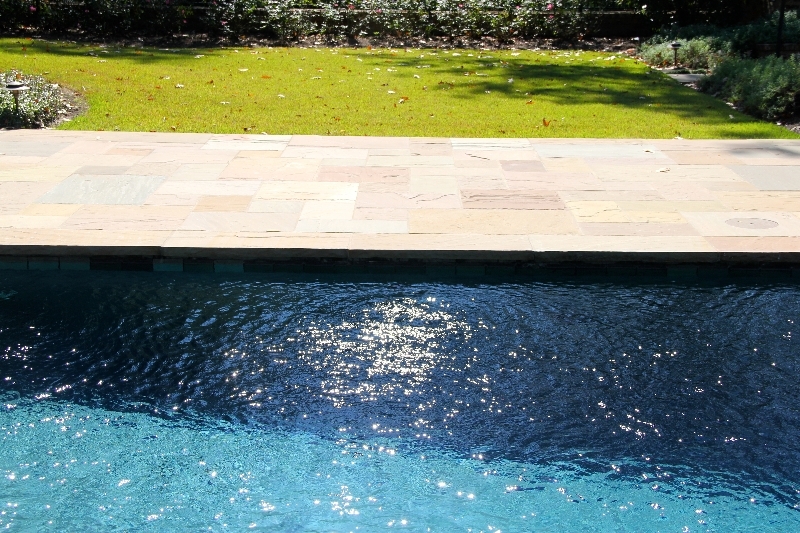 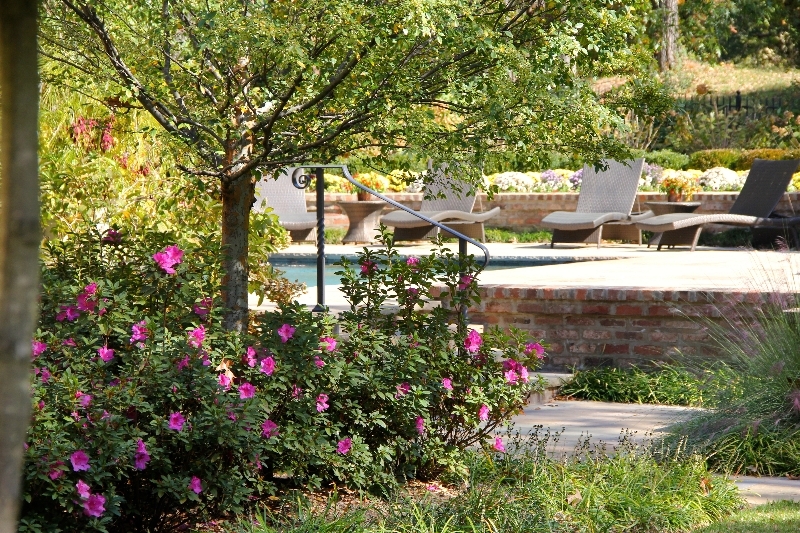 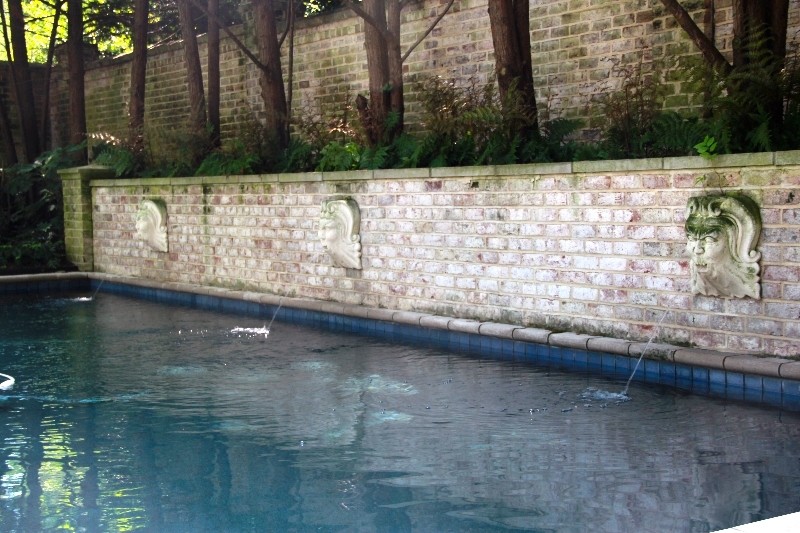 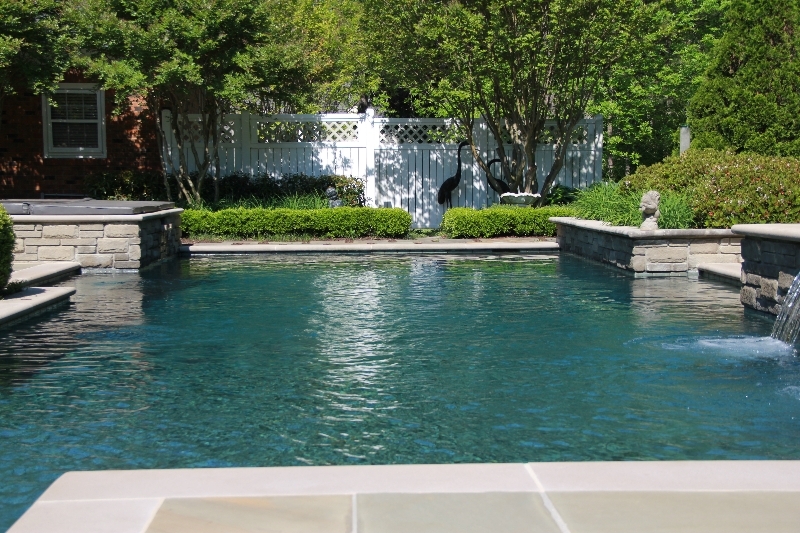 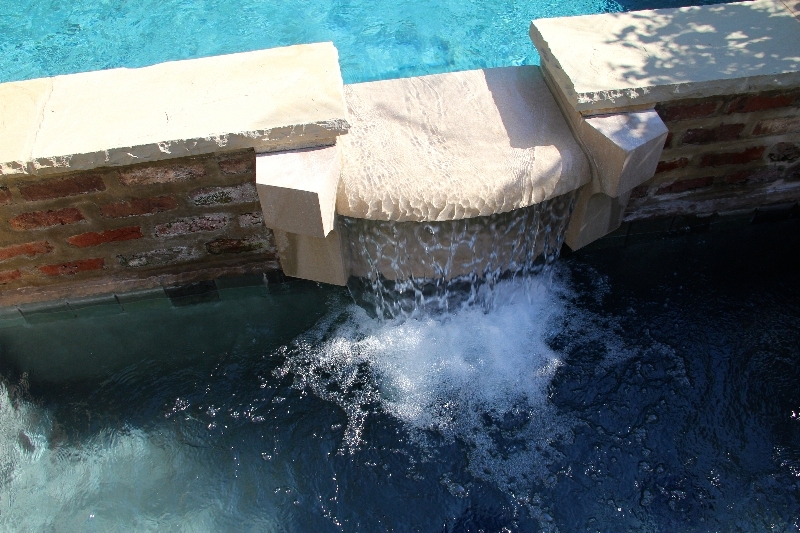 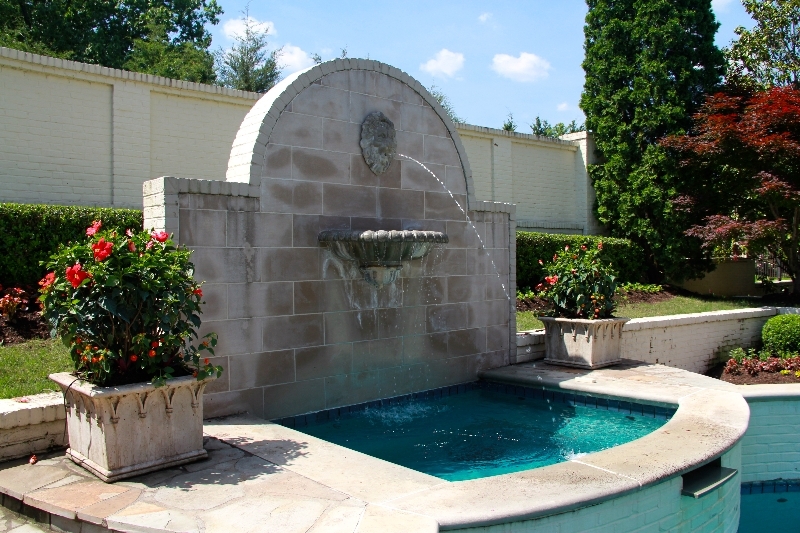 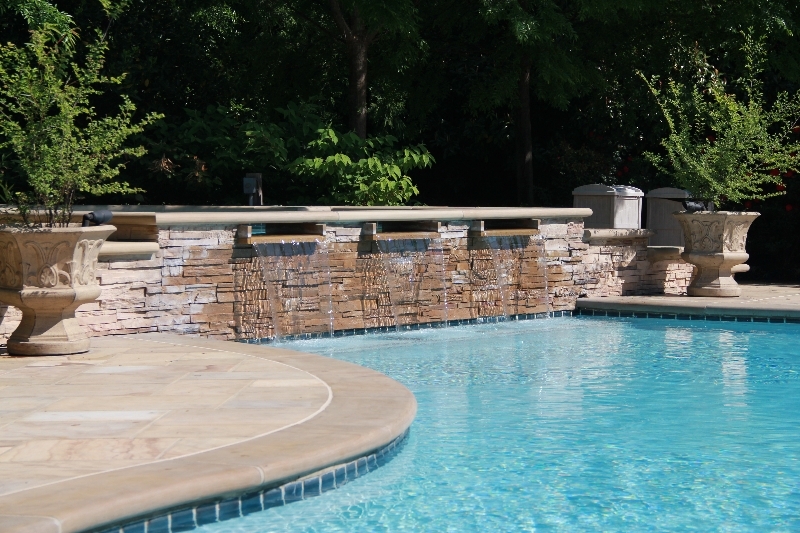 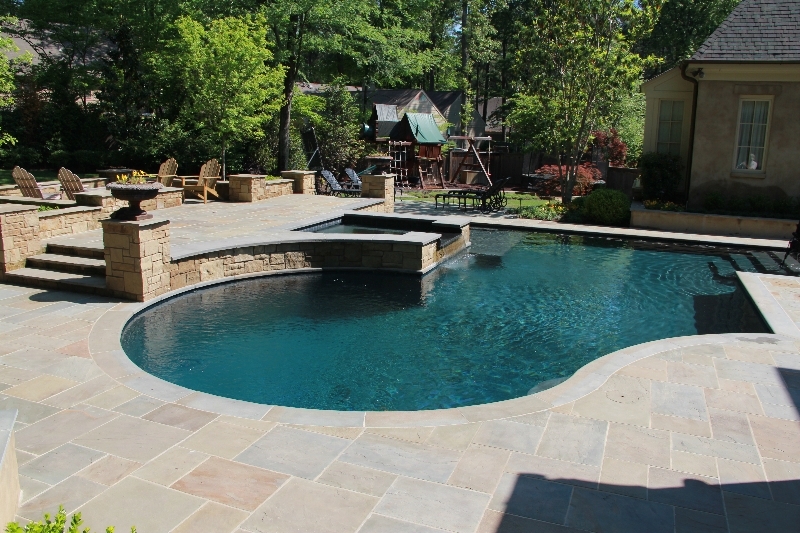 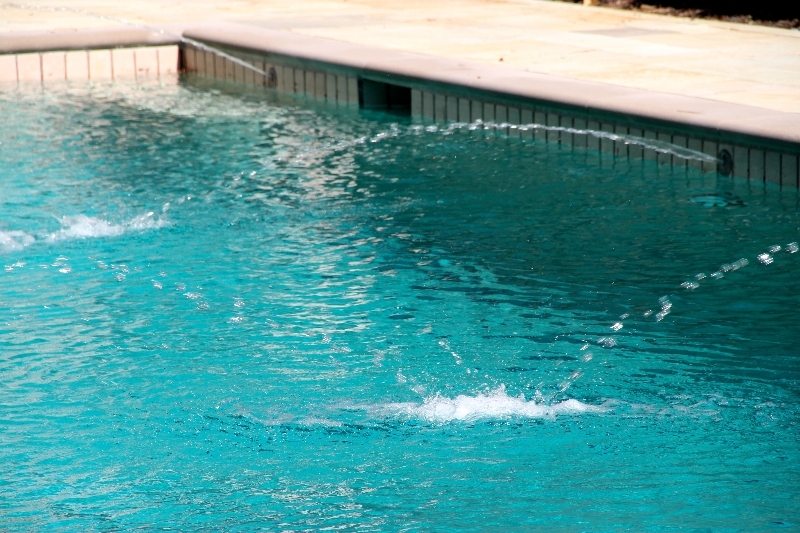 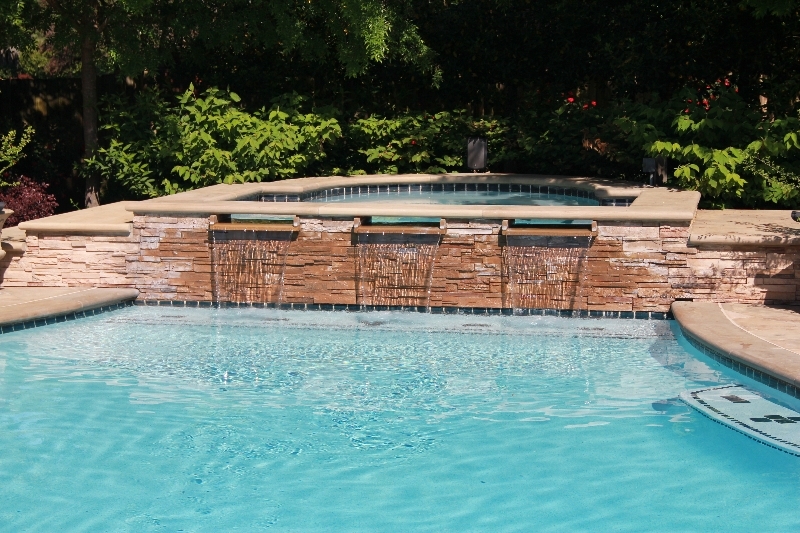 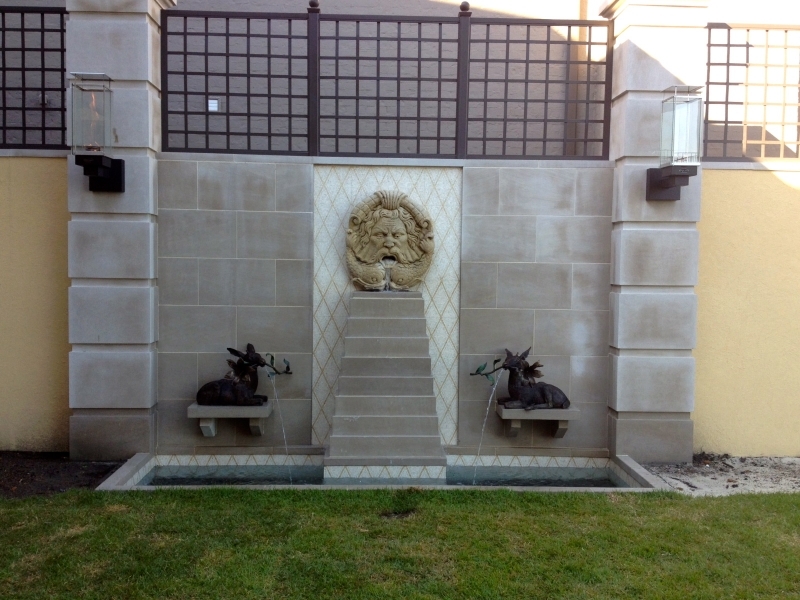 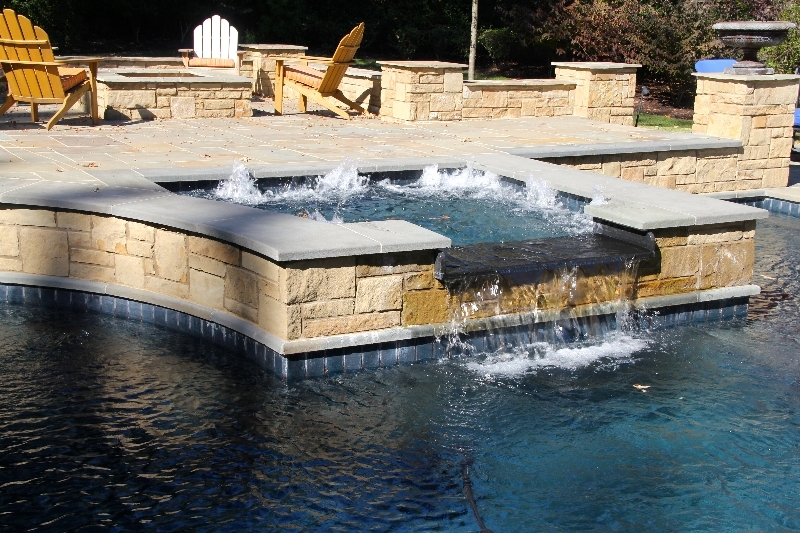 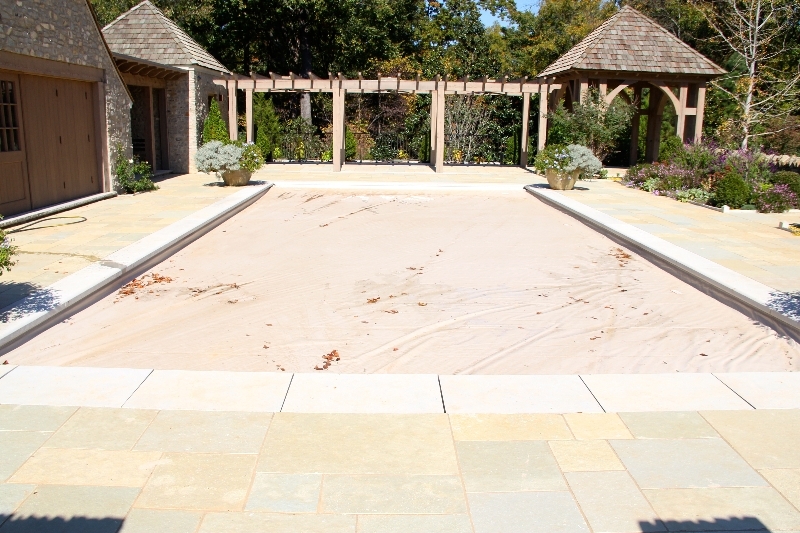 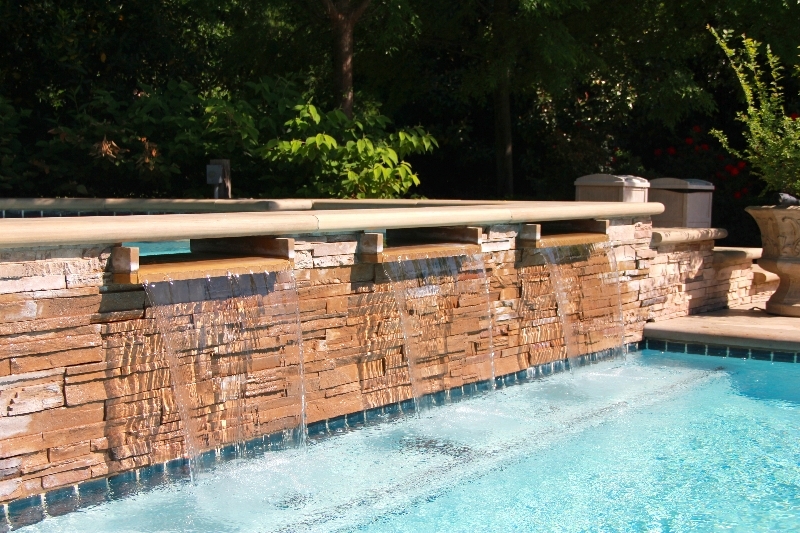 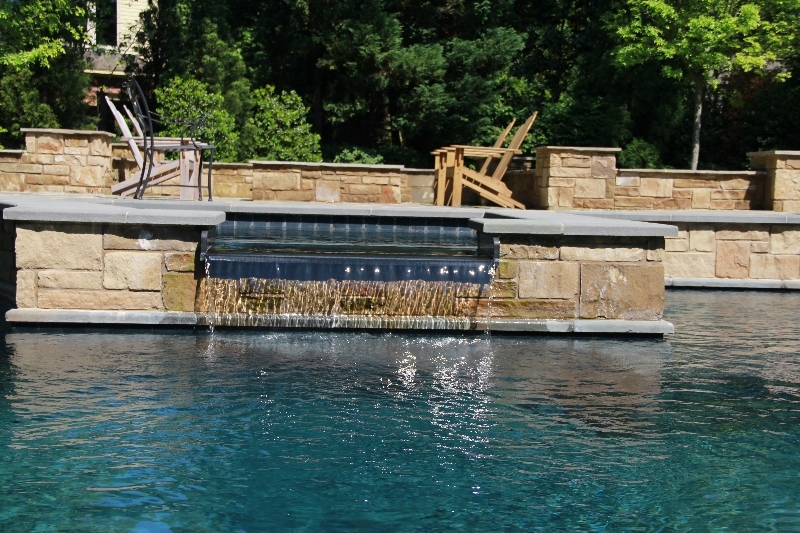 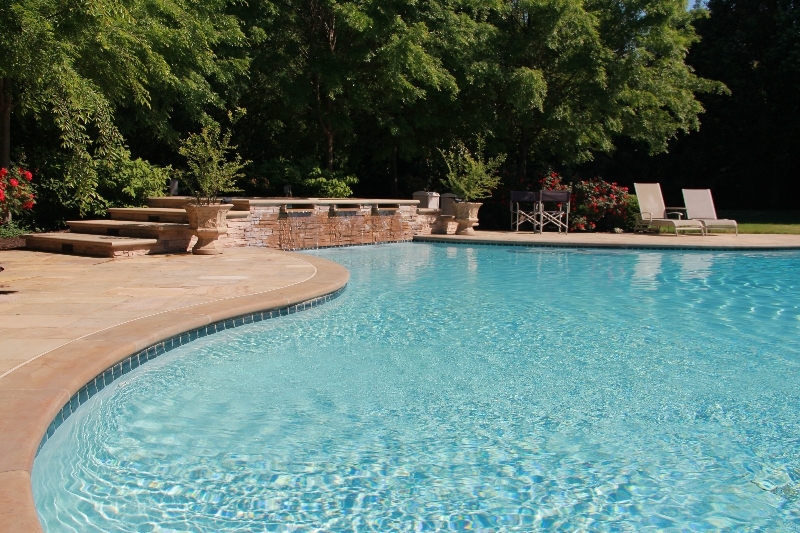 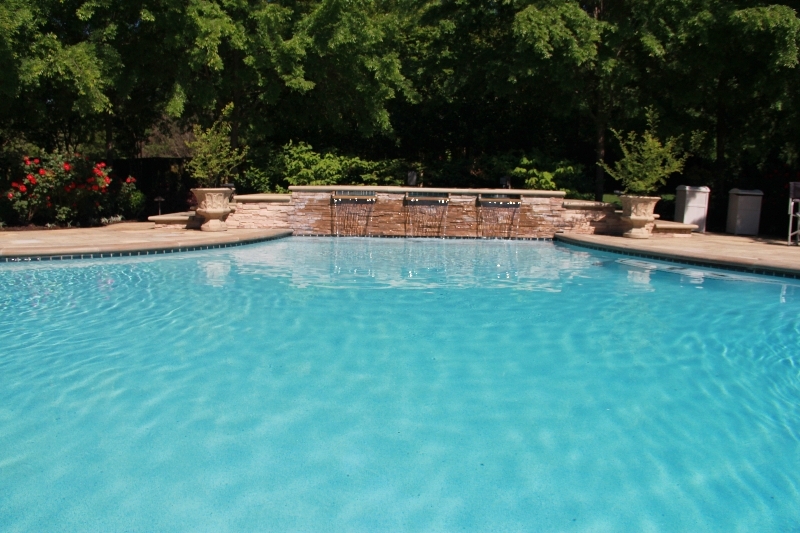 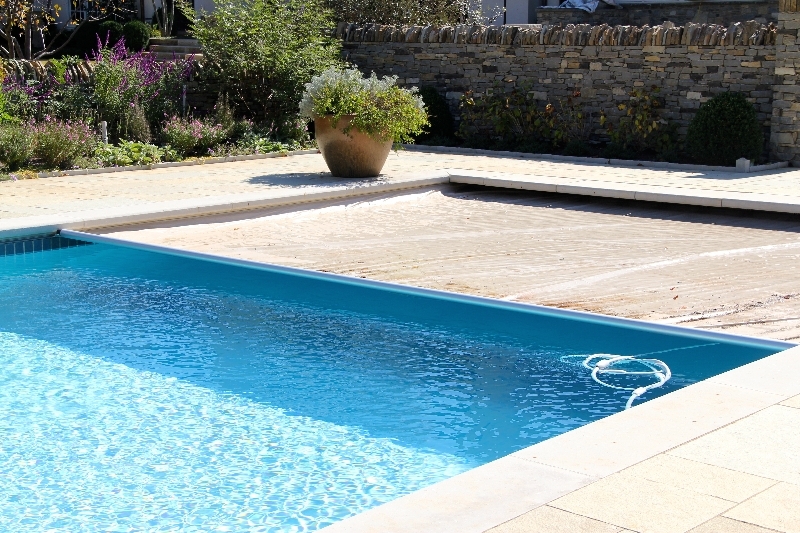 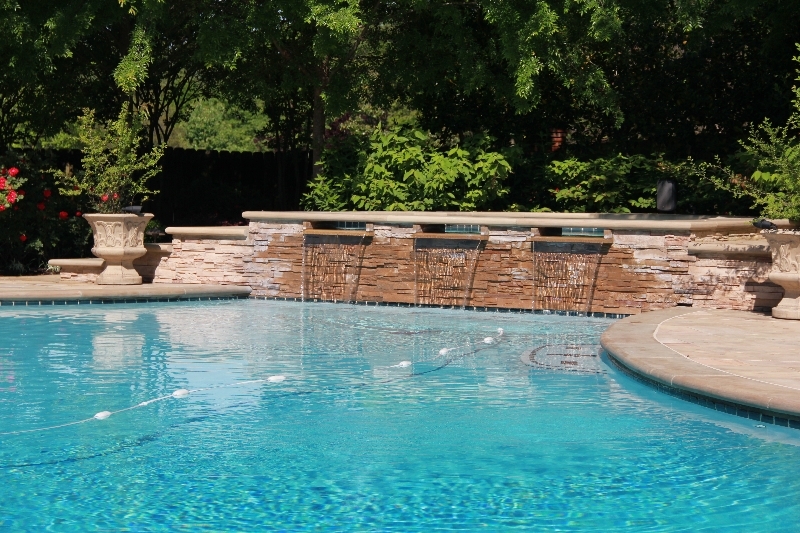 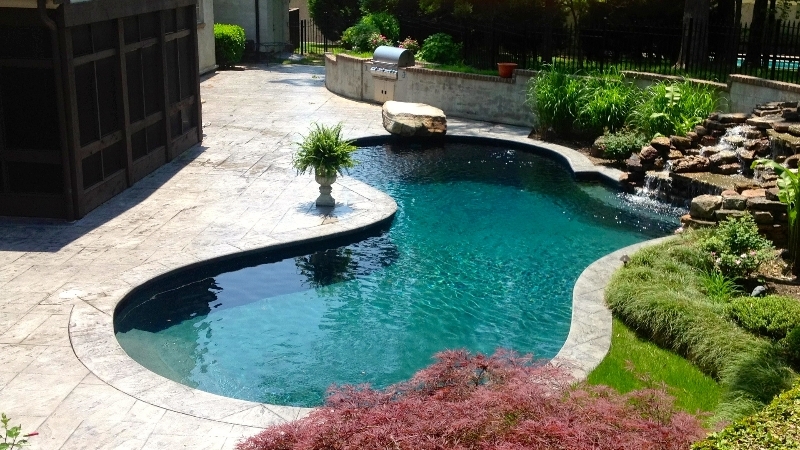 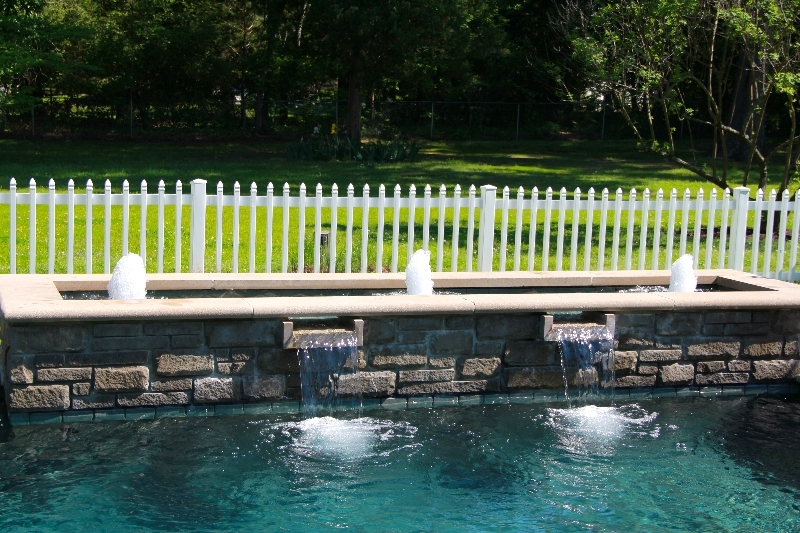 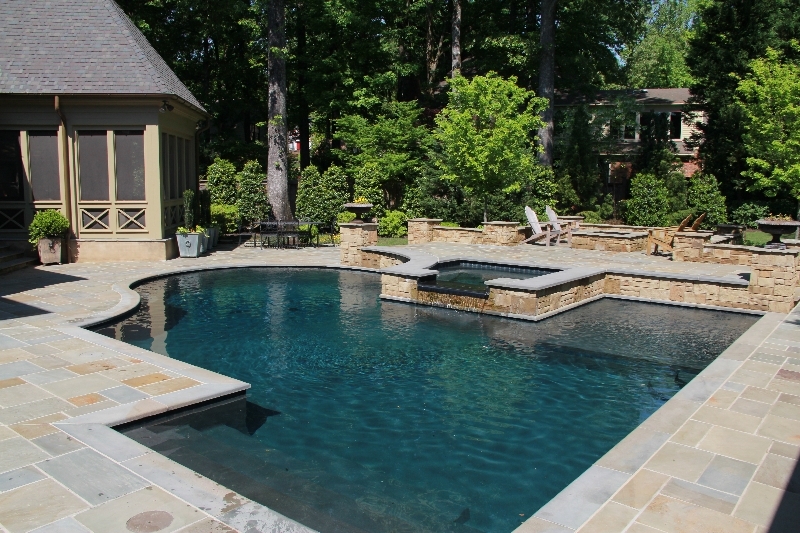 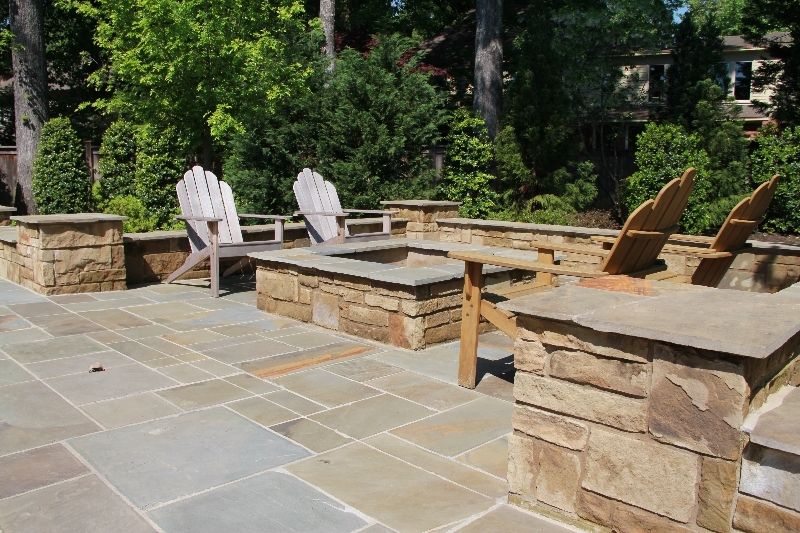 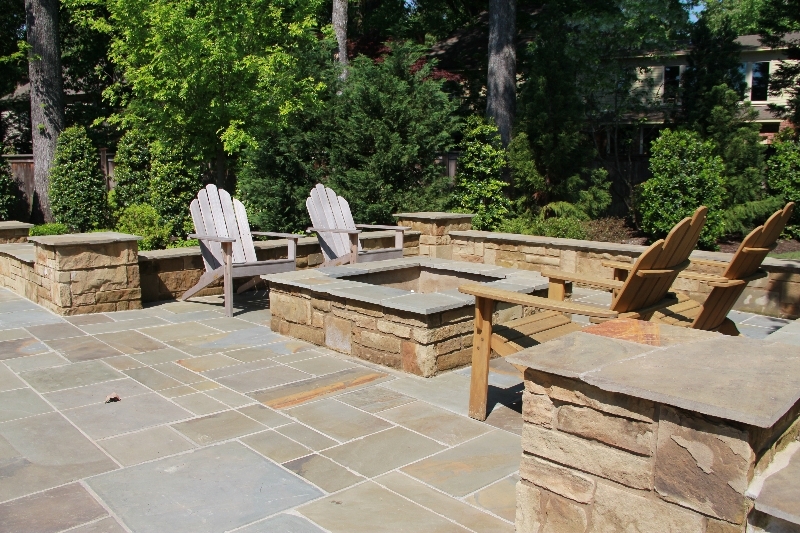 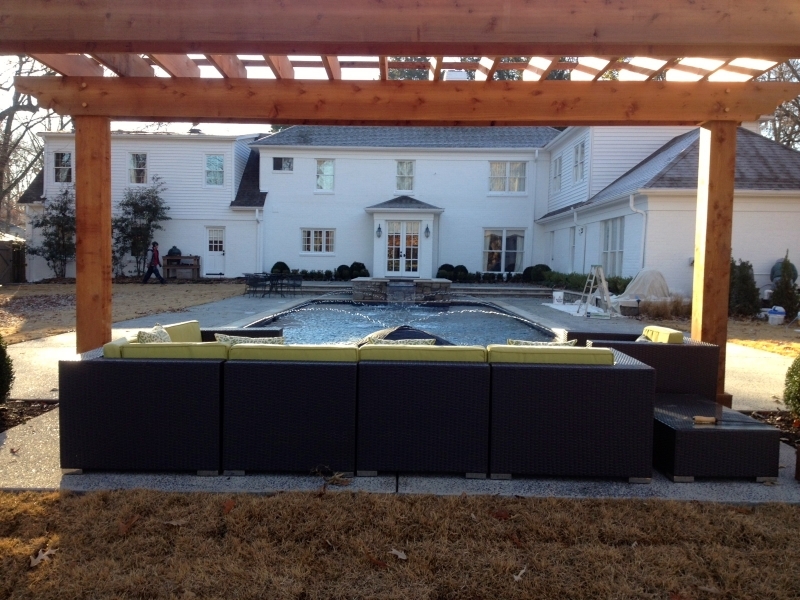 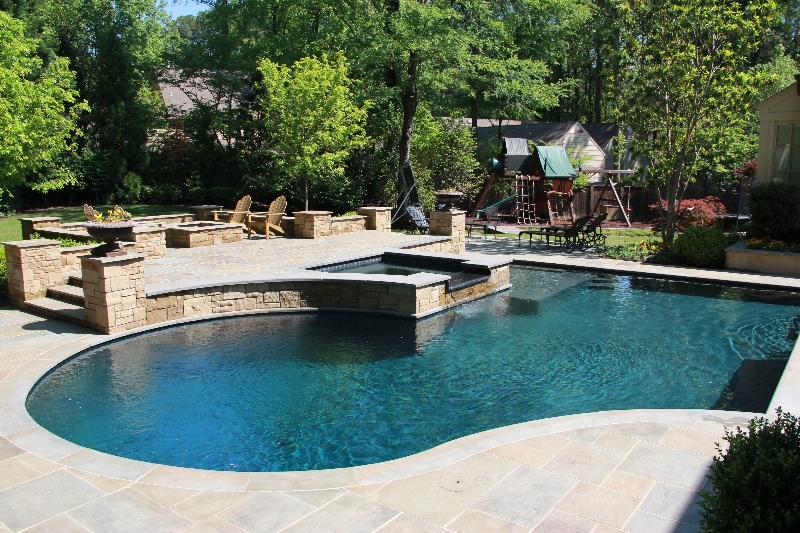 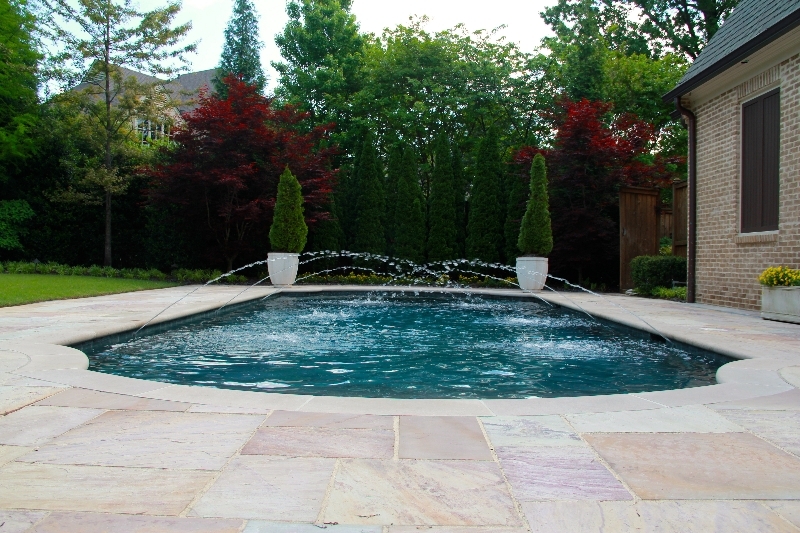 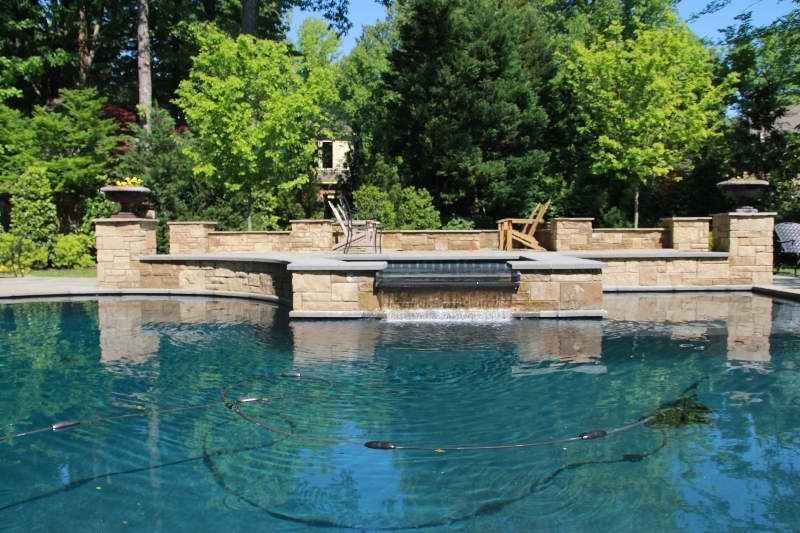 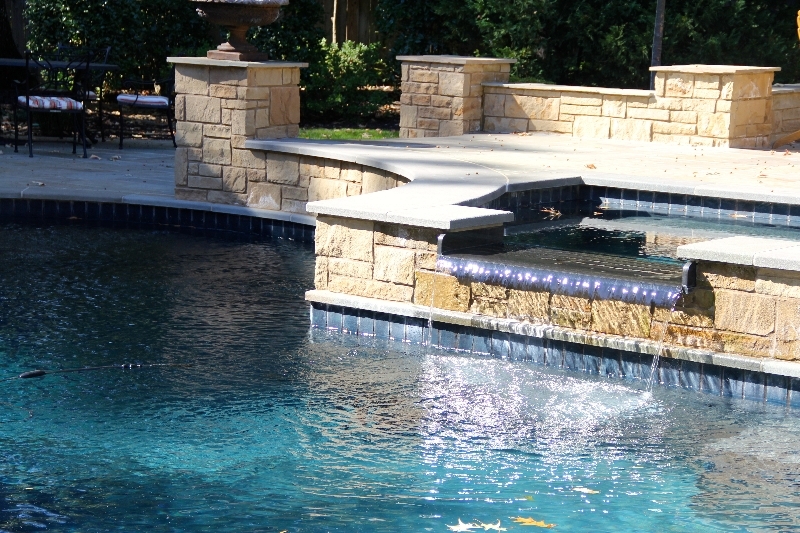 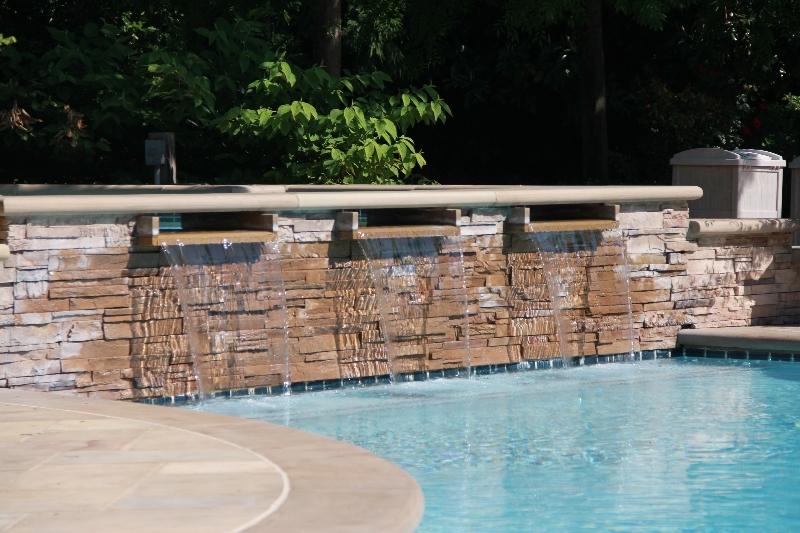 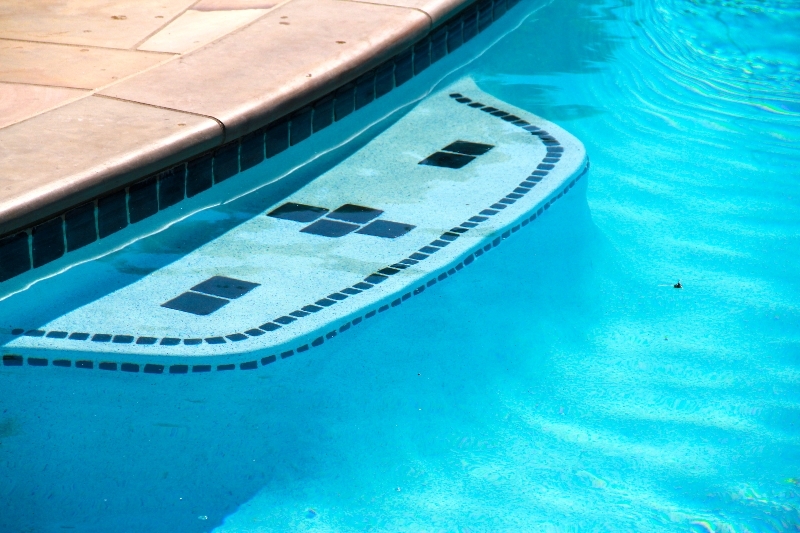 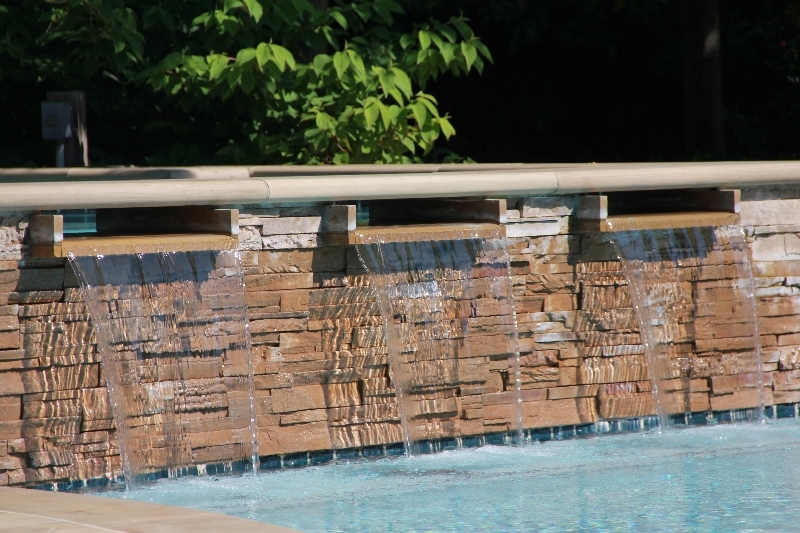 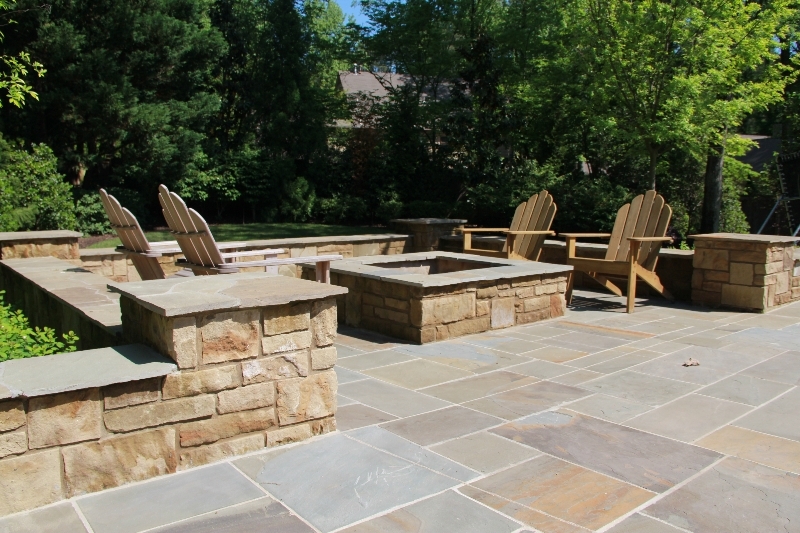 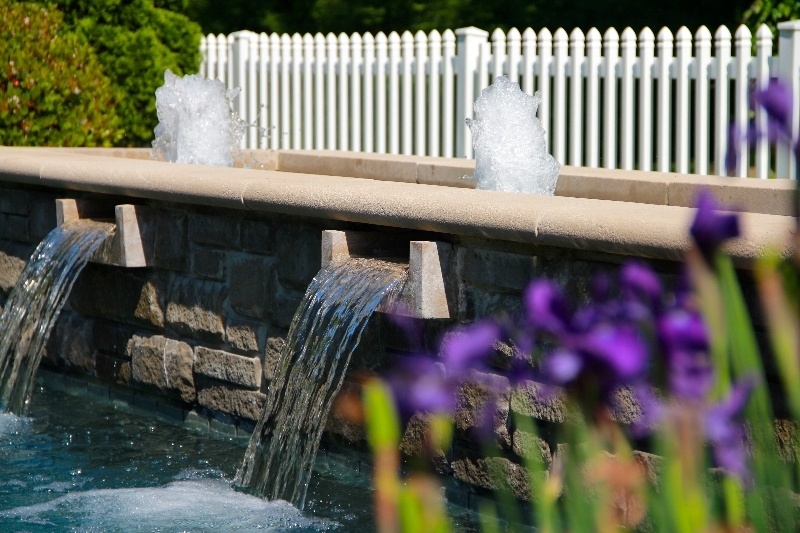 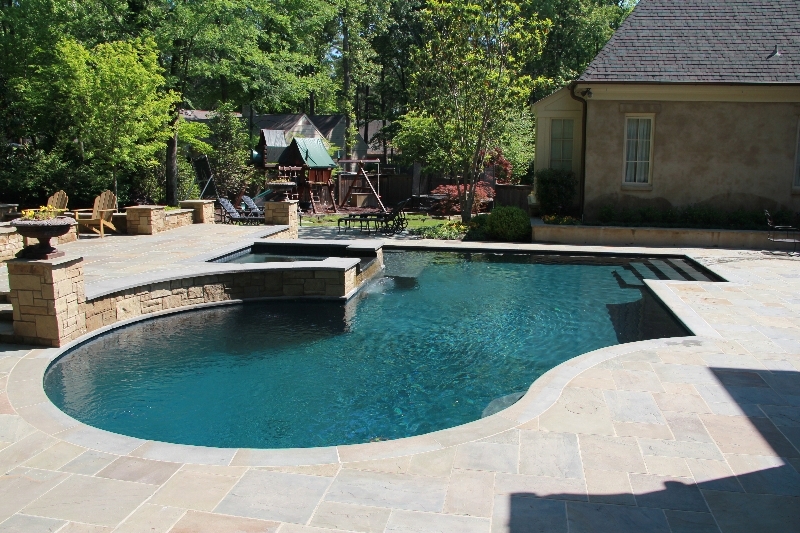 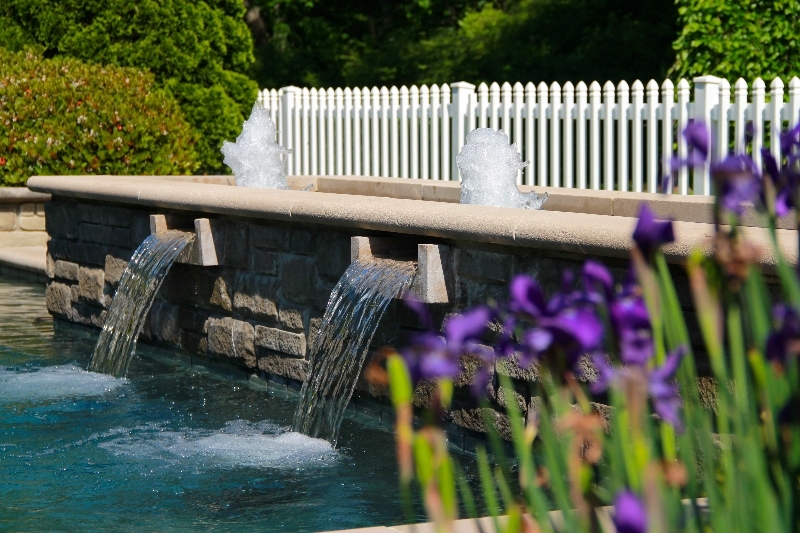 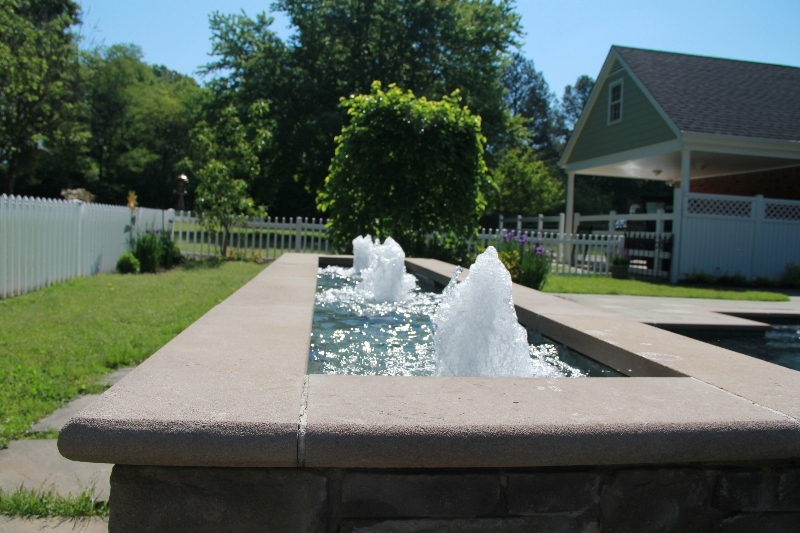 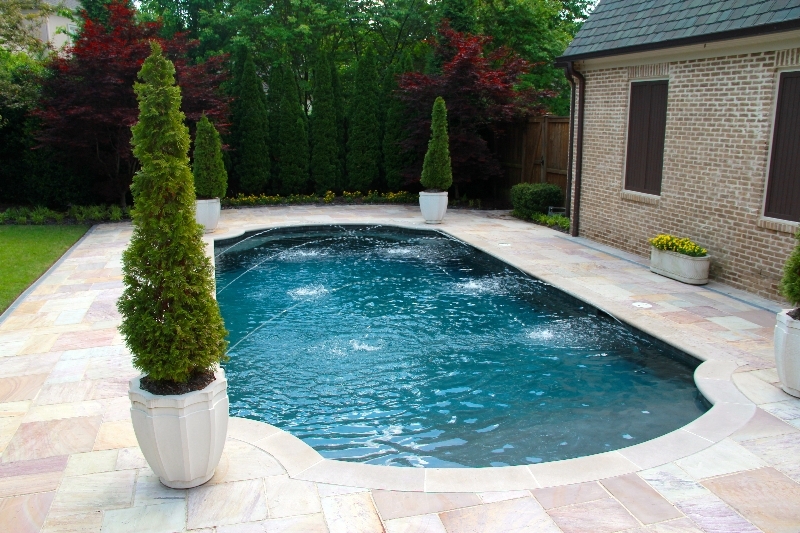 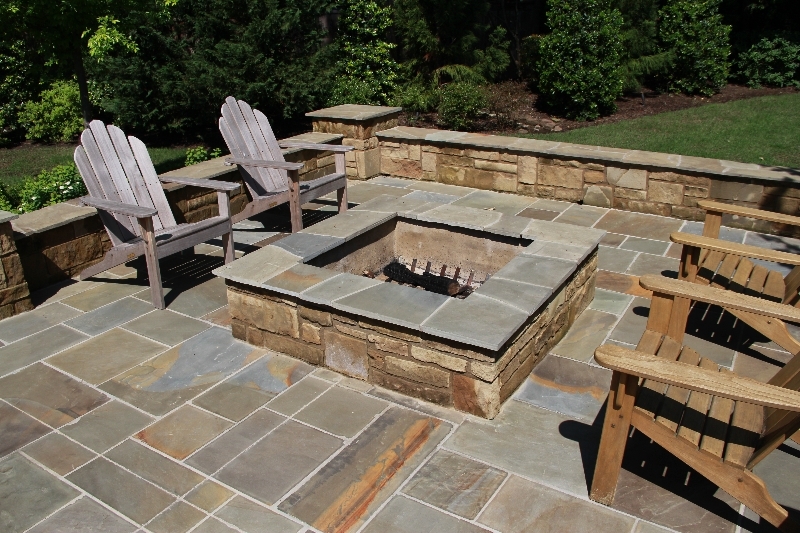 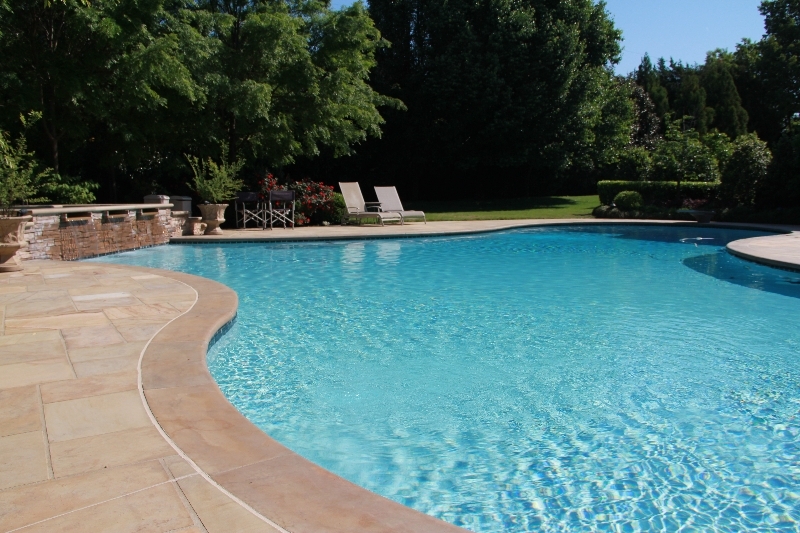 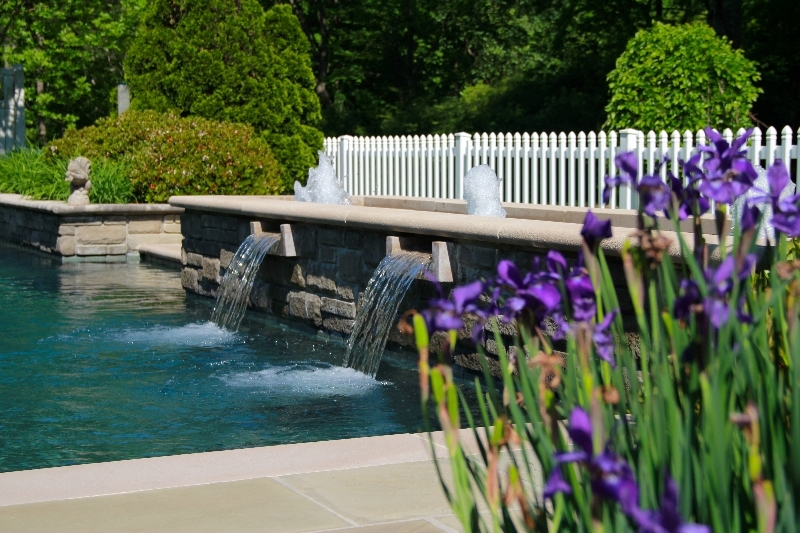 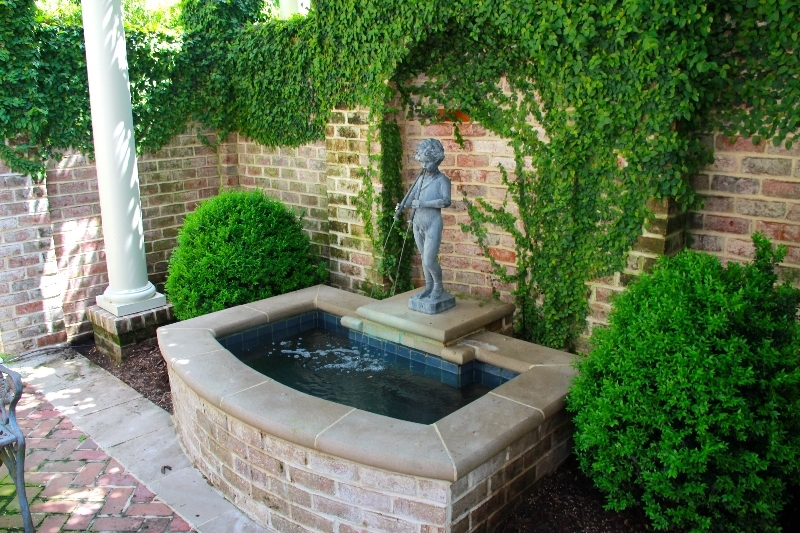 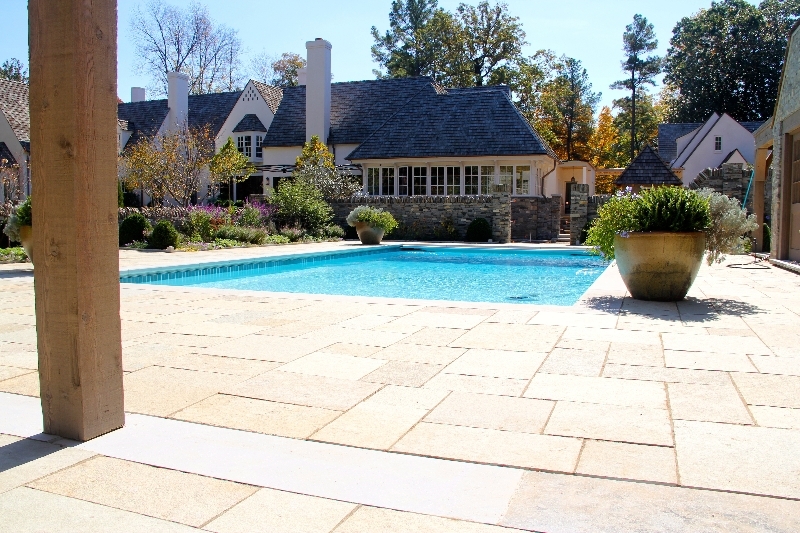 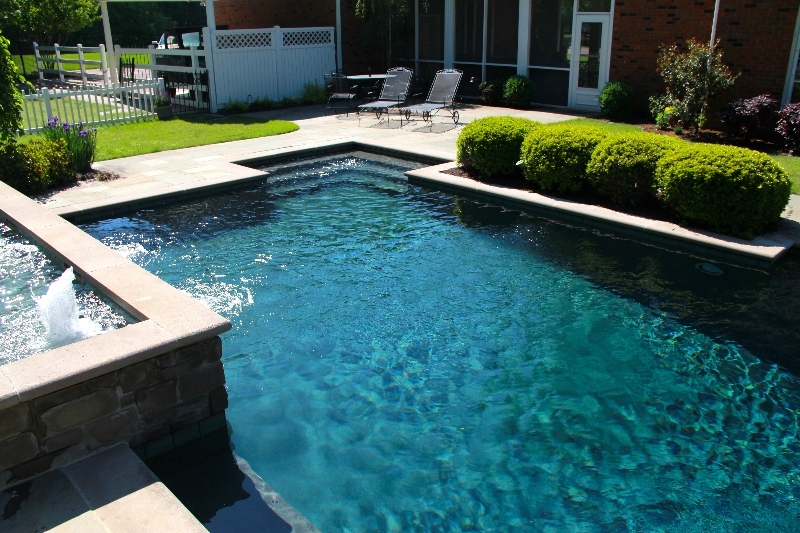 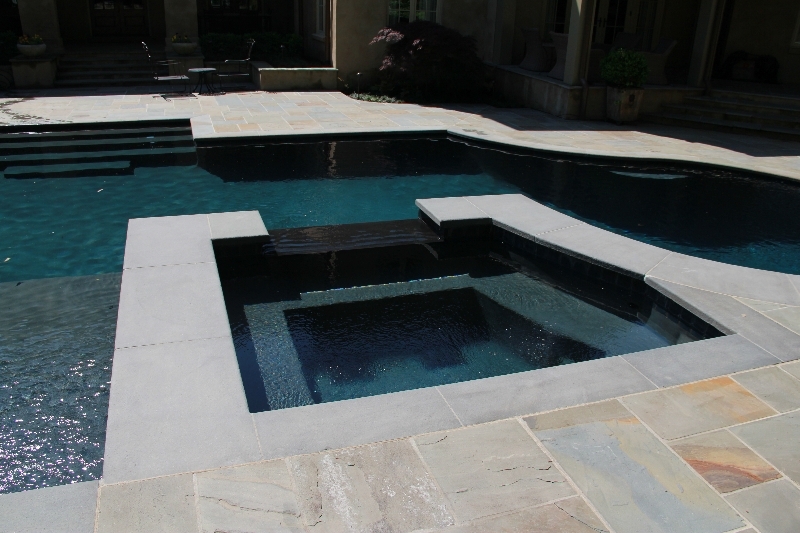 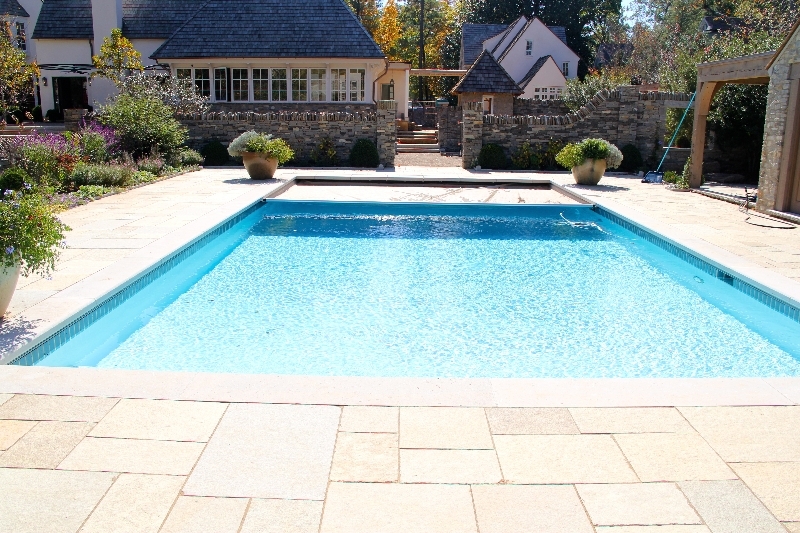 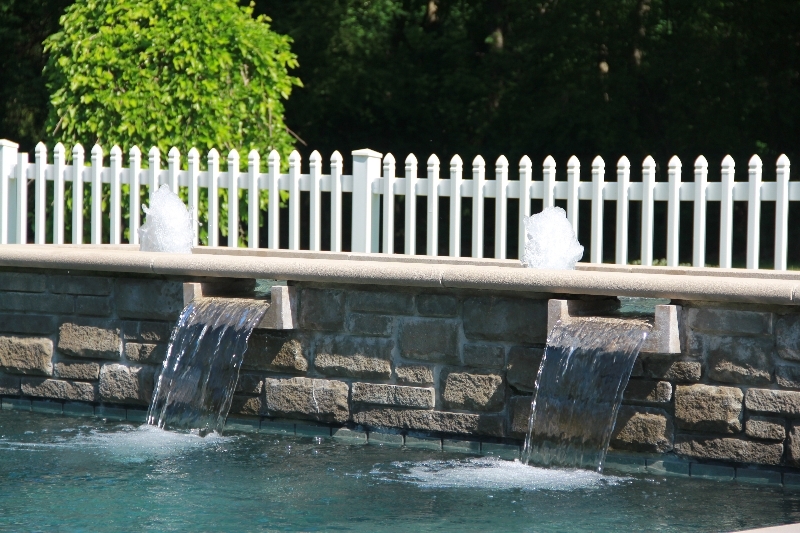 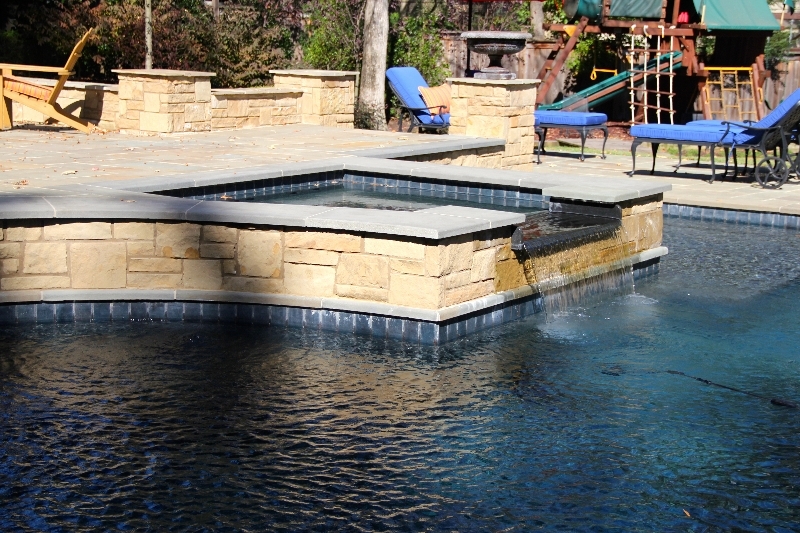 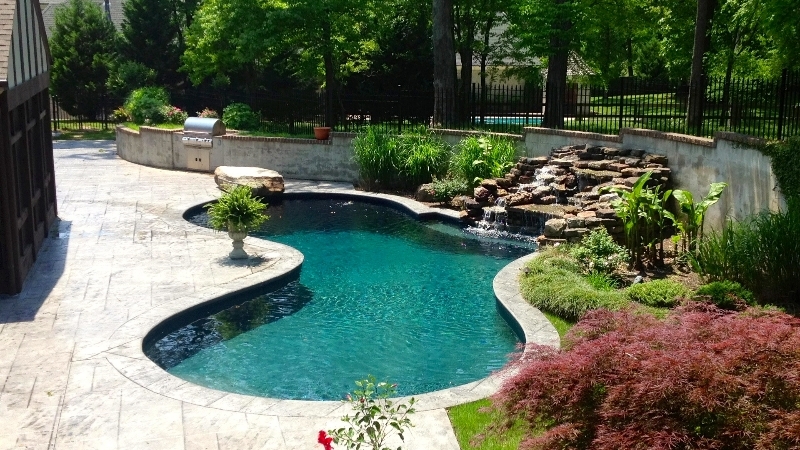 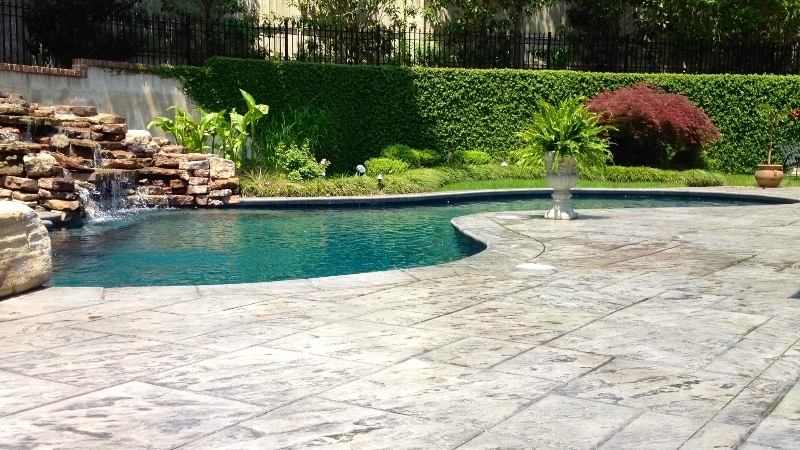 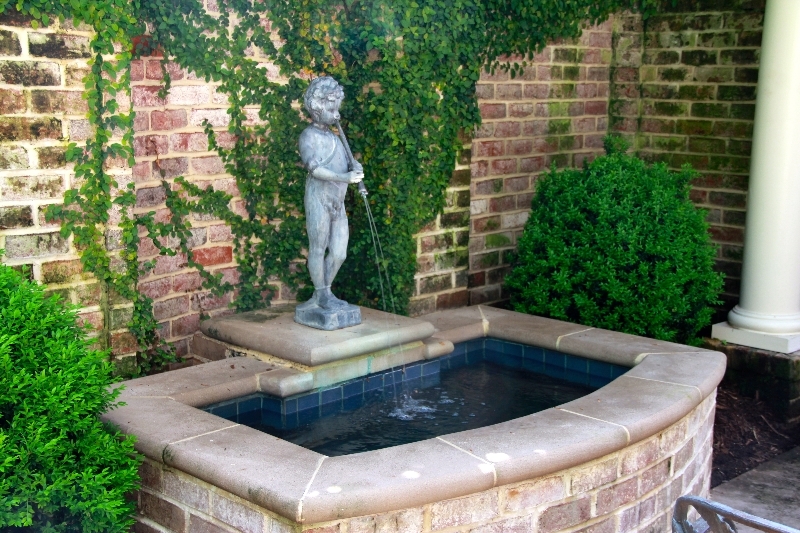 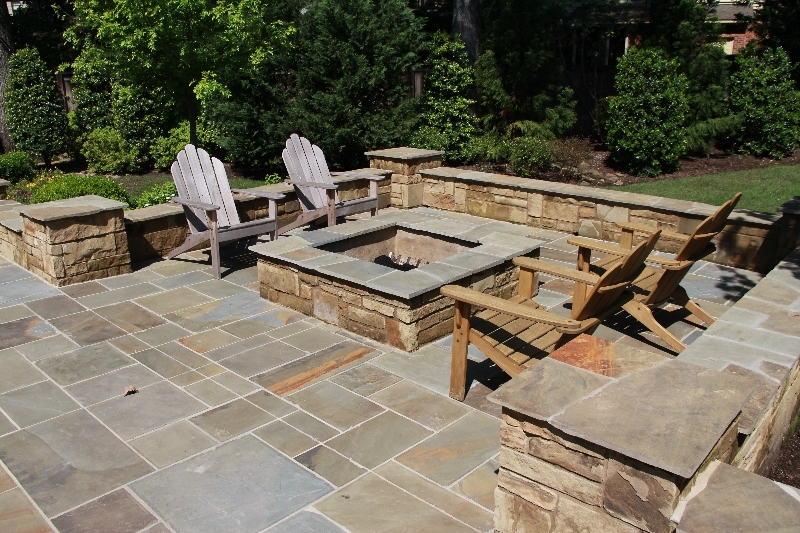 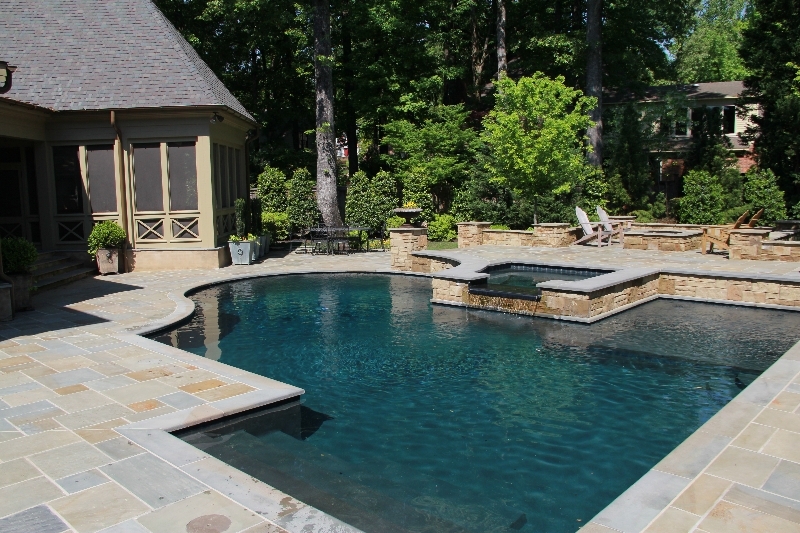 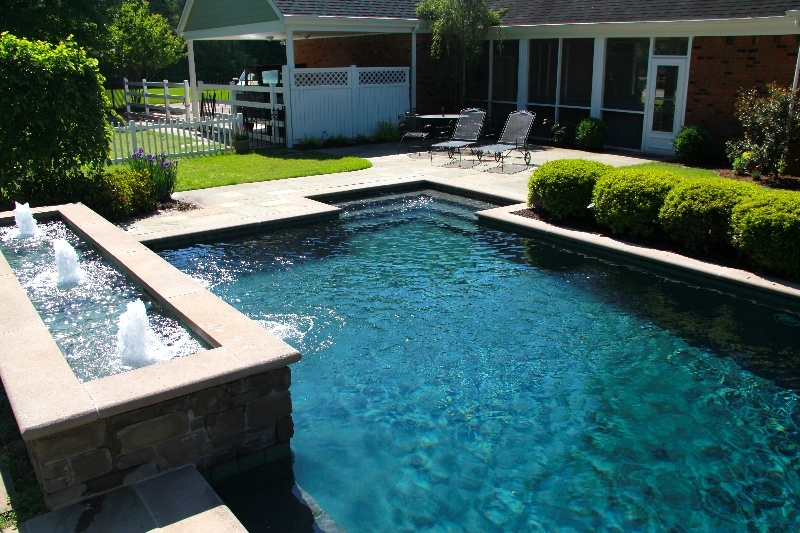 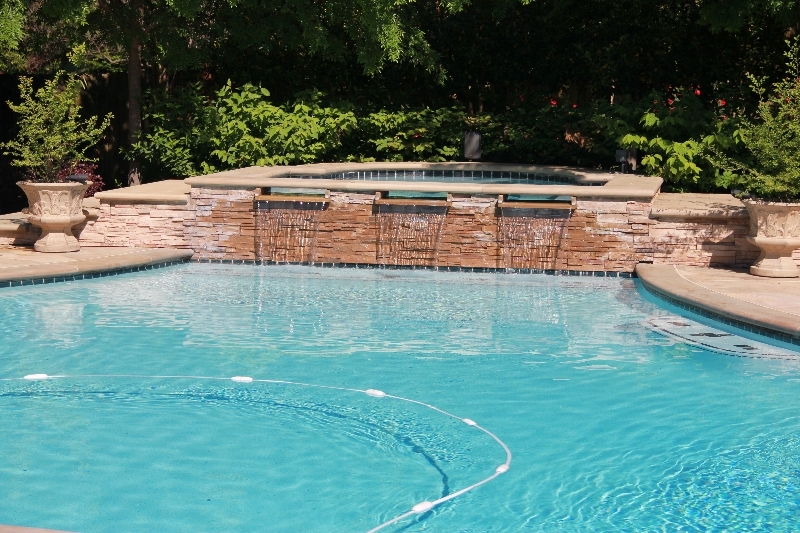 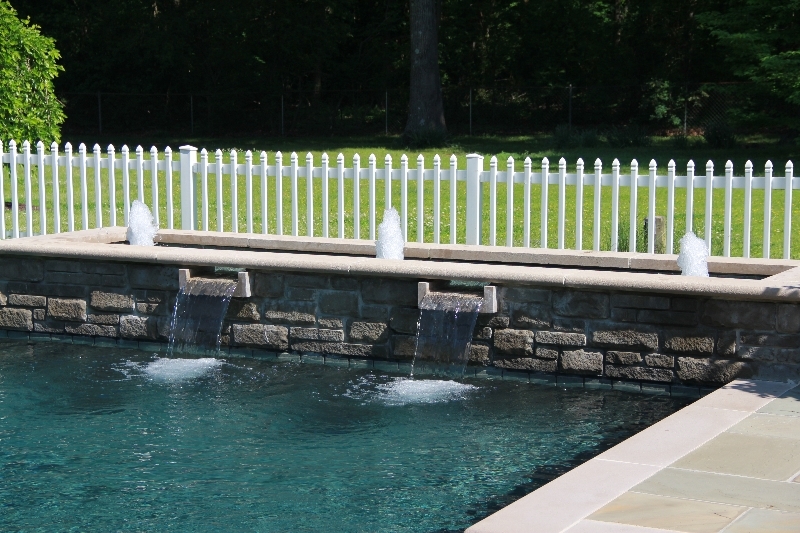 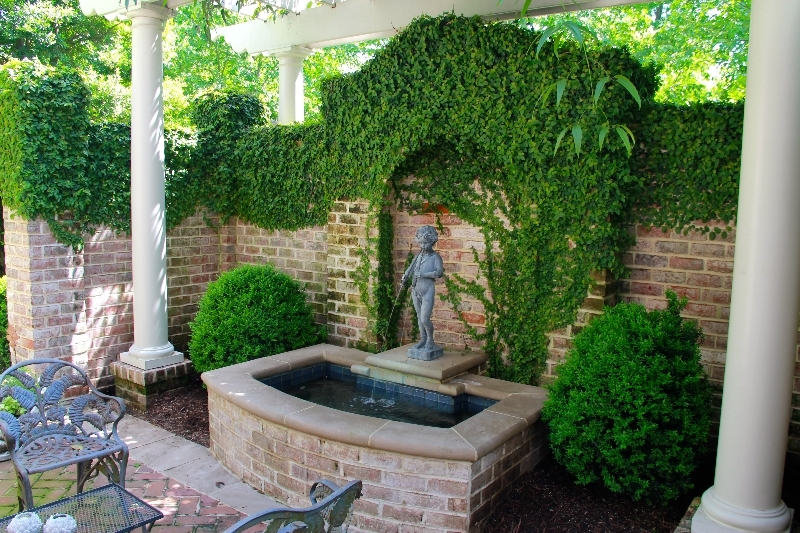 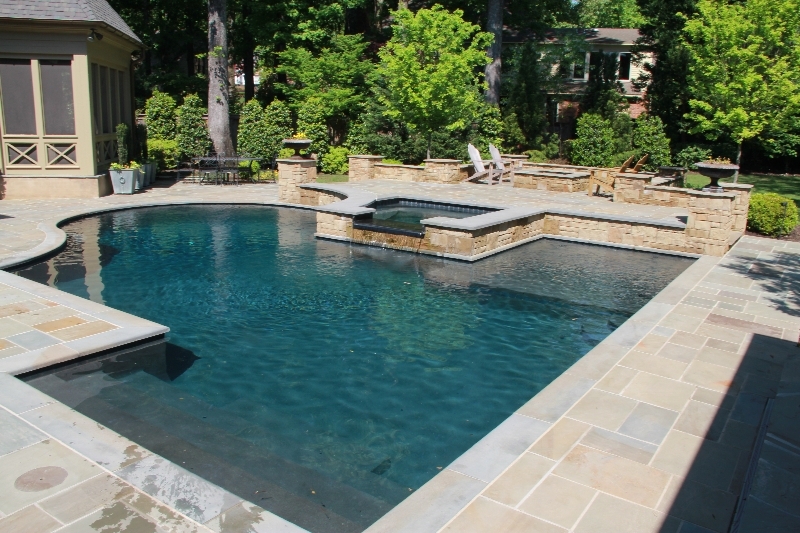 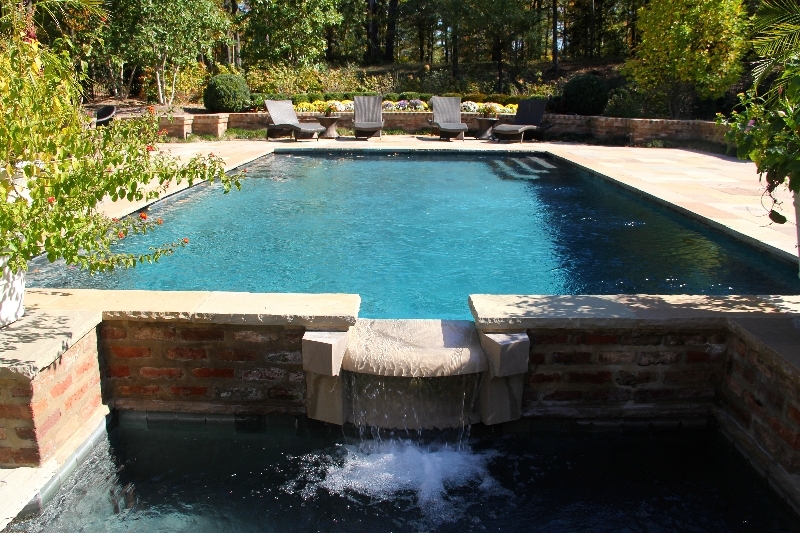 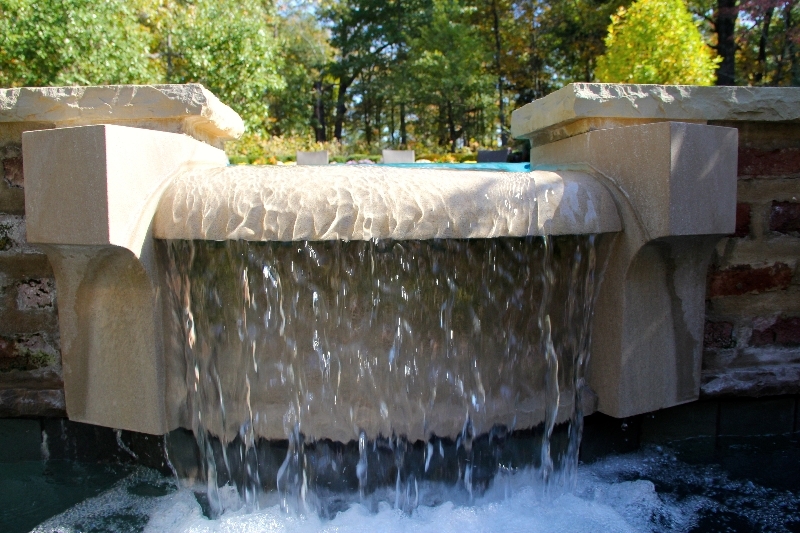 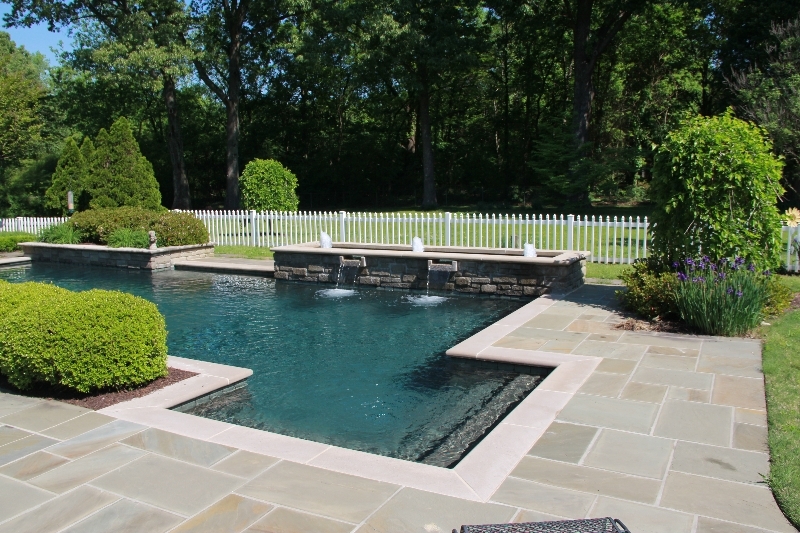 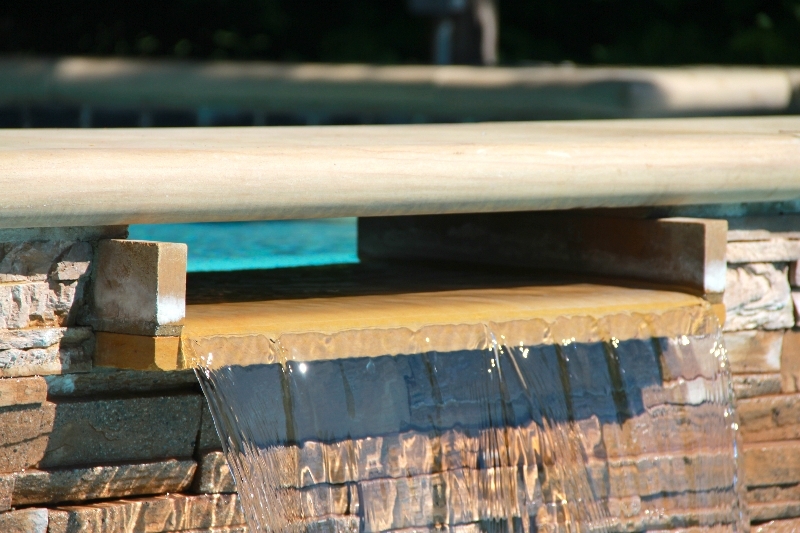 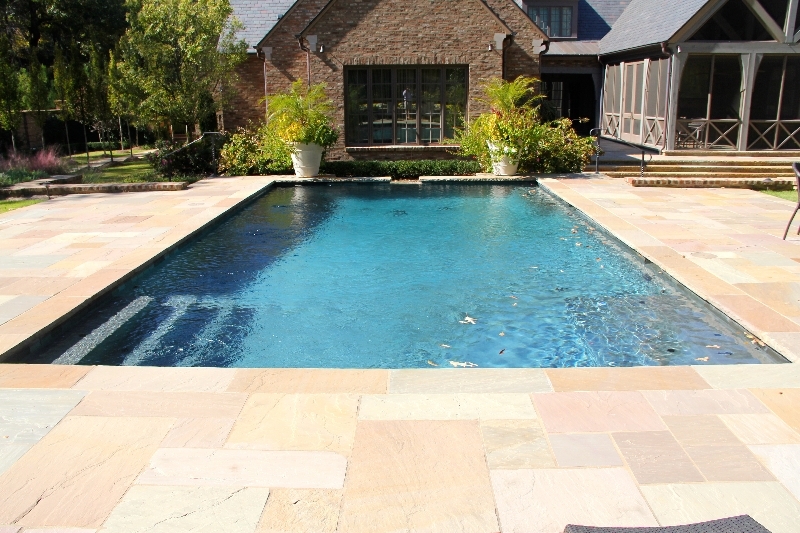 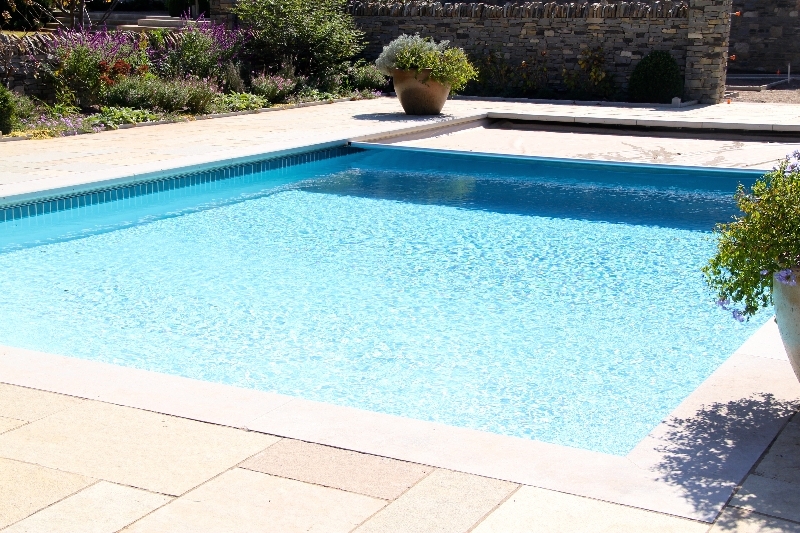 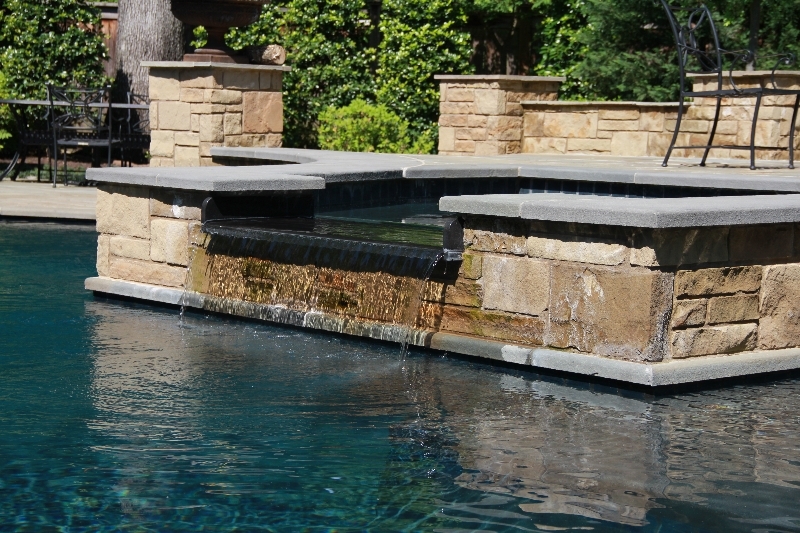 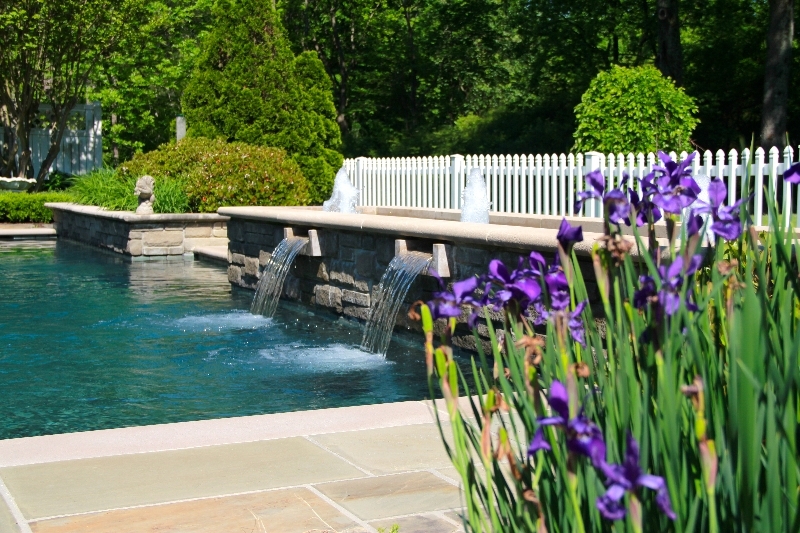 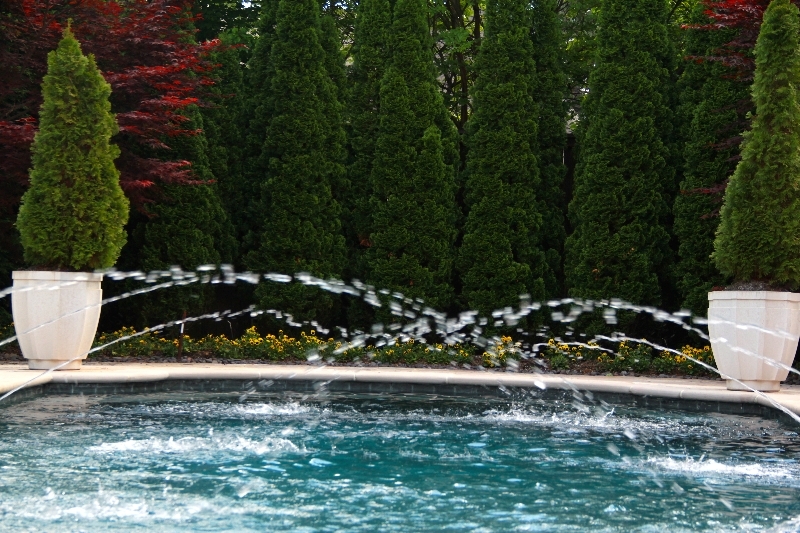 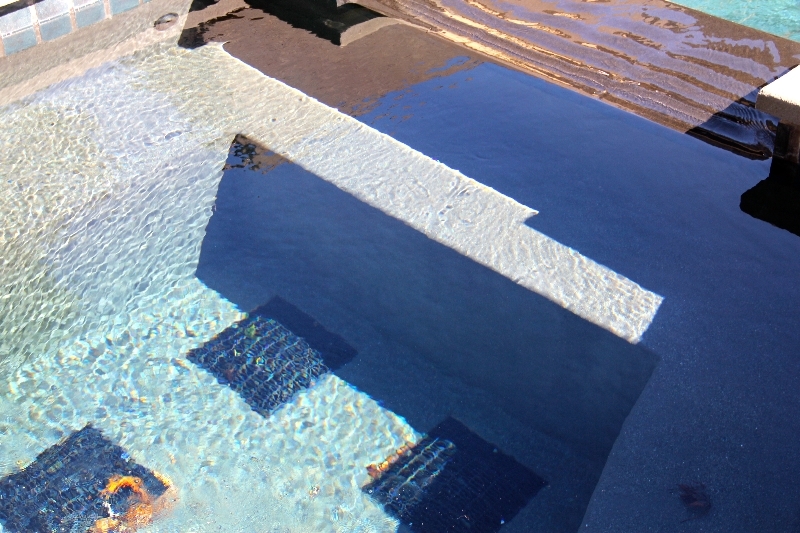 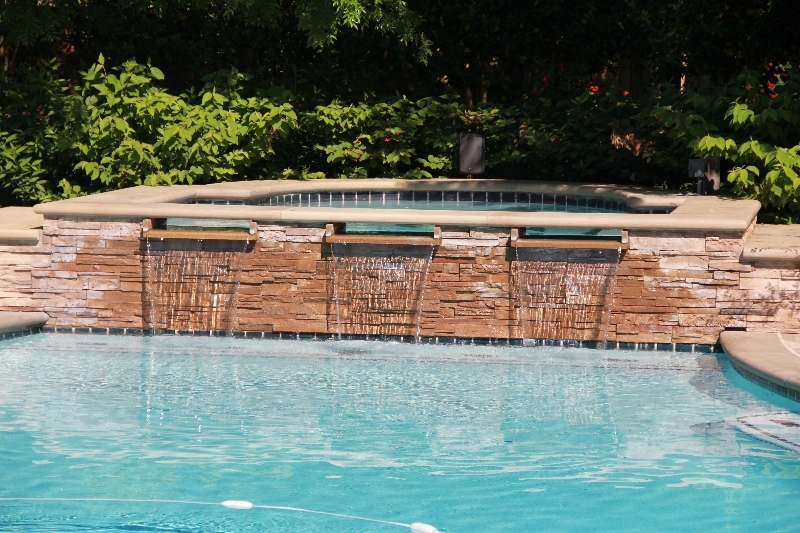 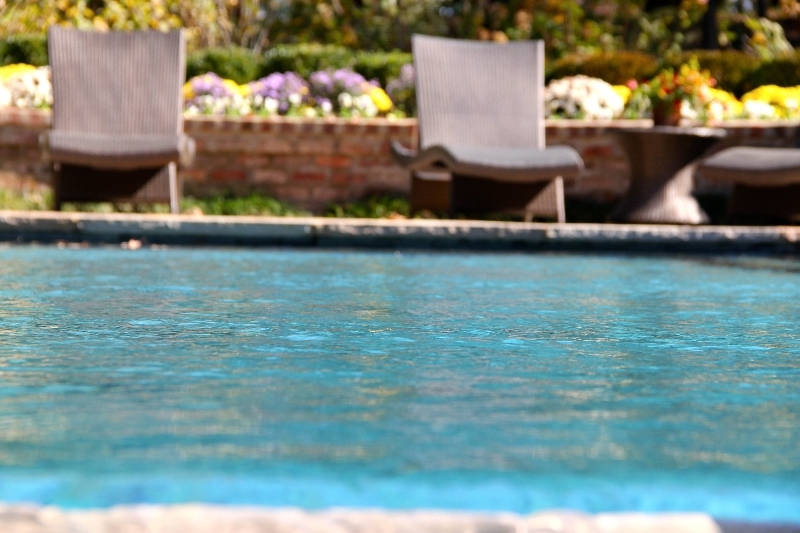 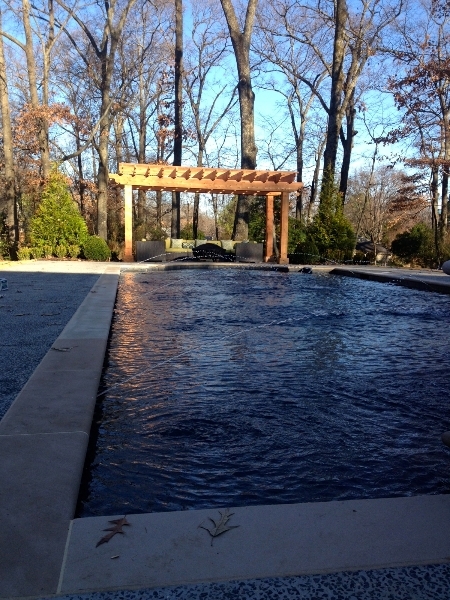 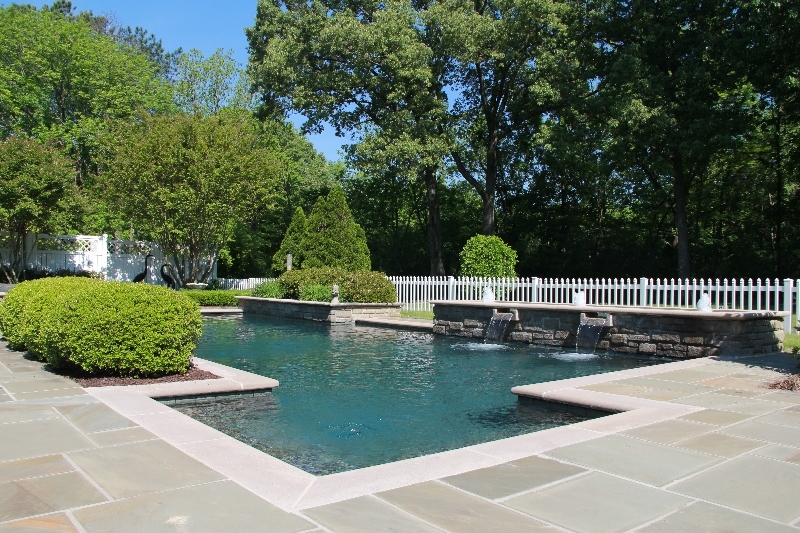 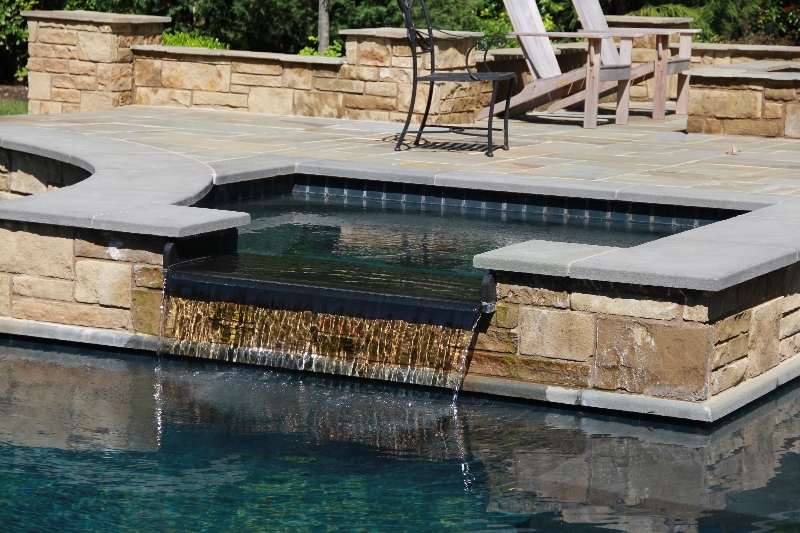 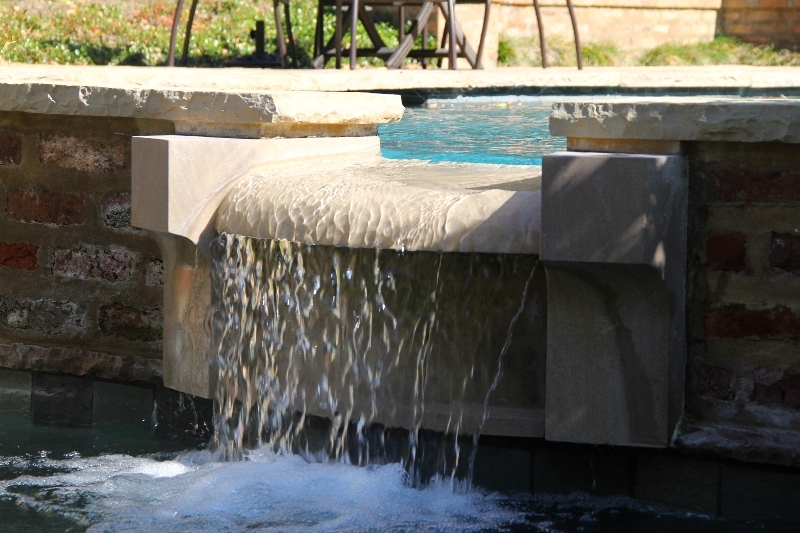 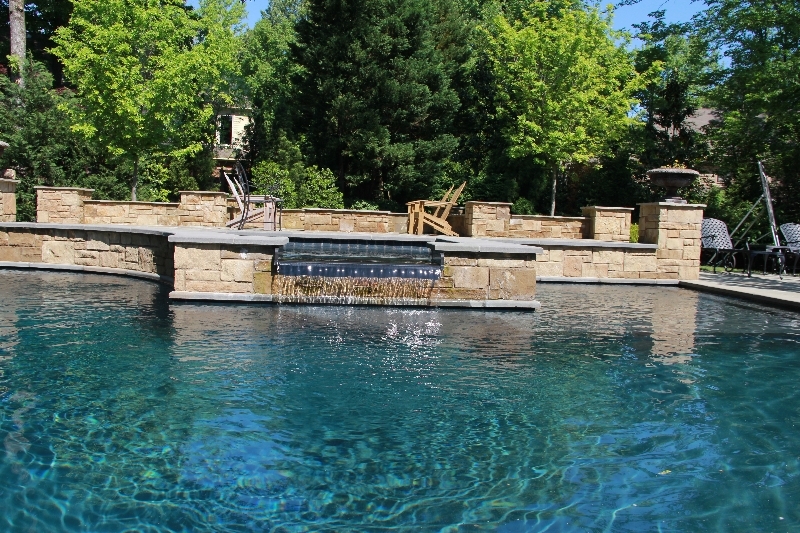 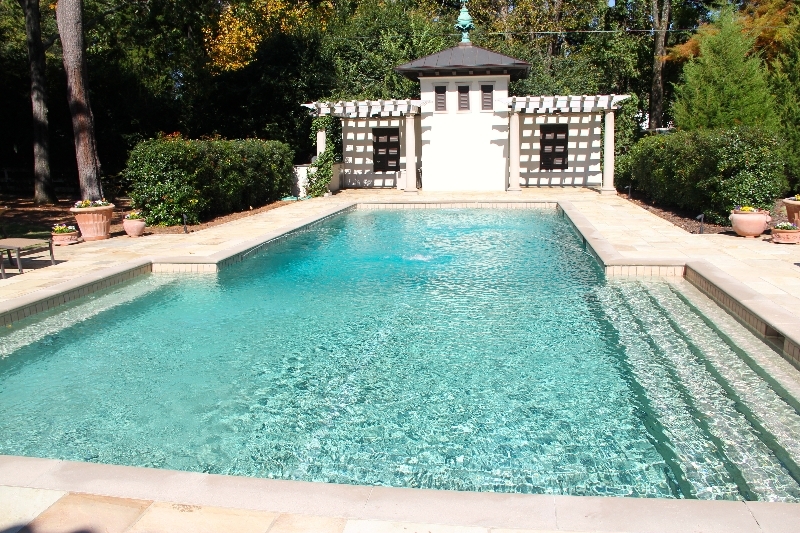 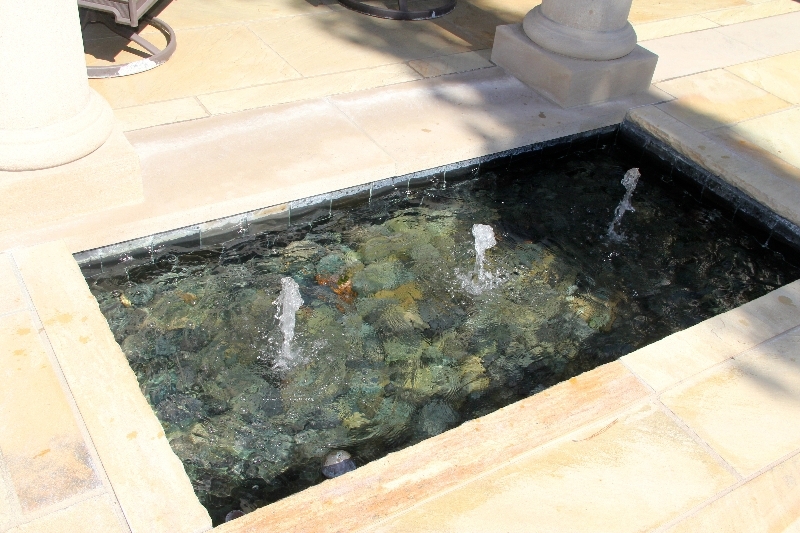 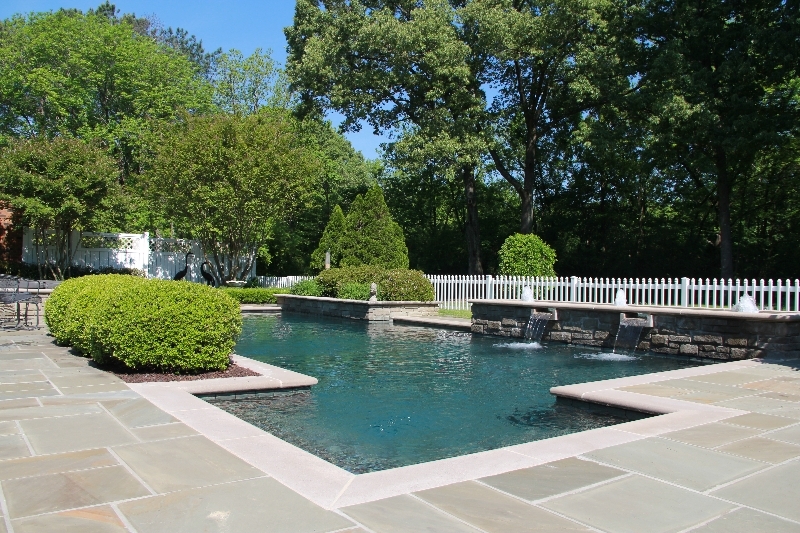 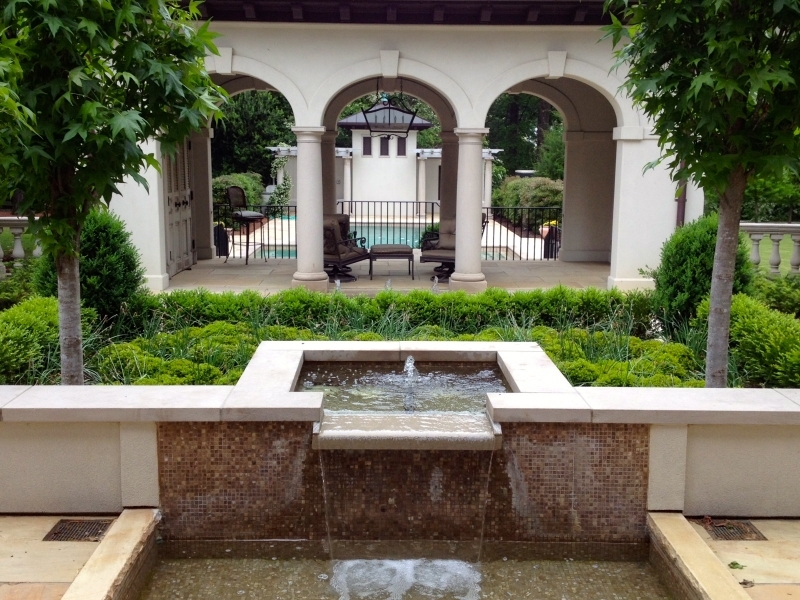 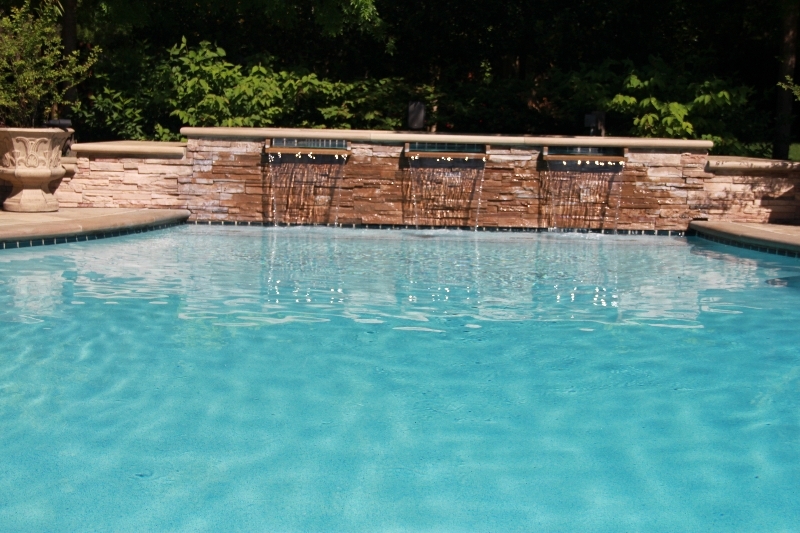 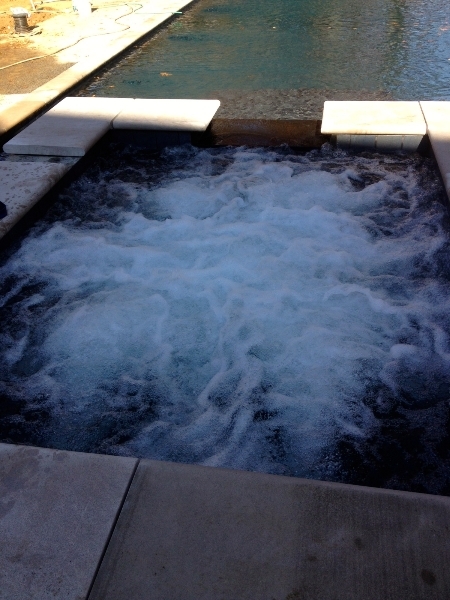 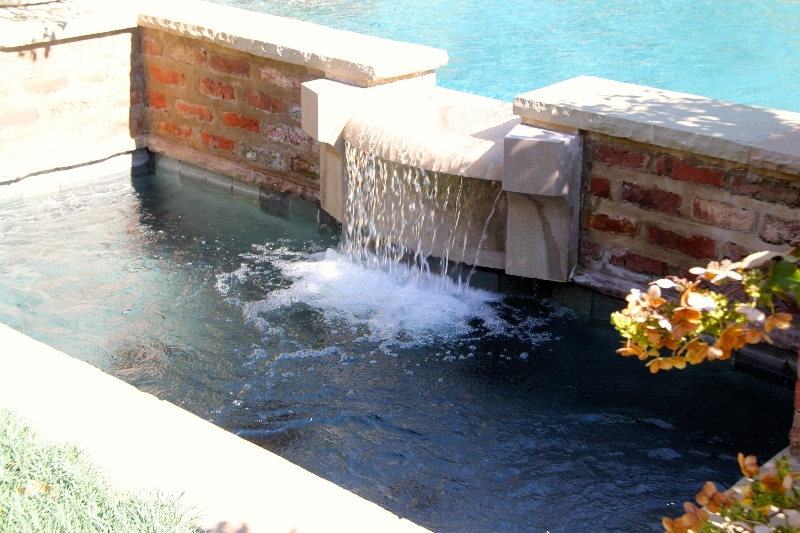 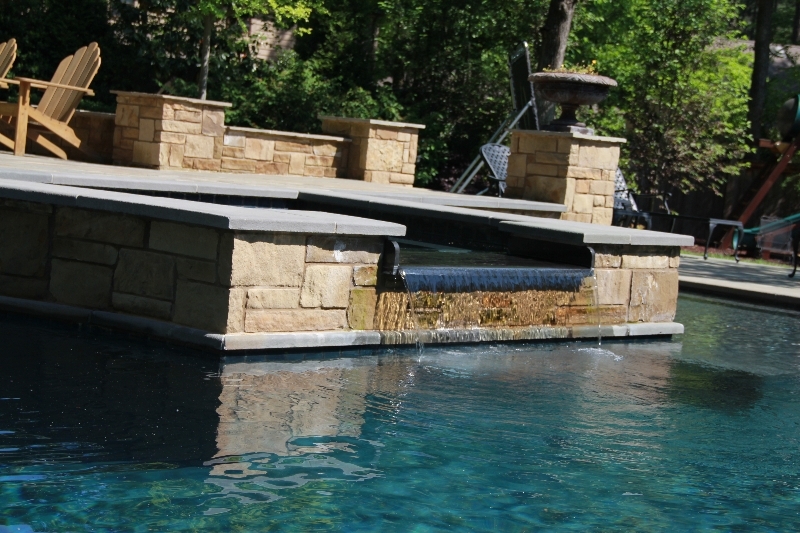 One of the smartest decisions we ever made was asking Odgen Pools to design and build our pool and spa. 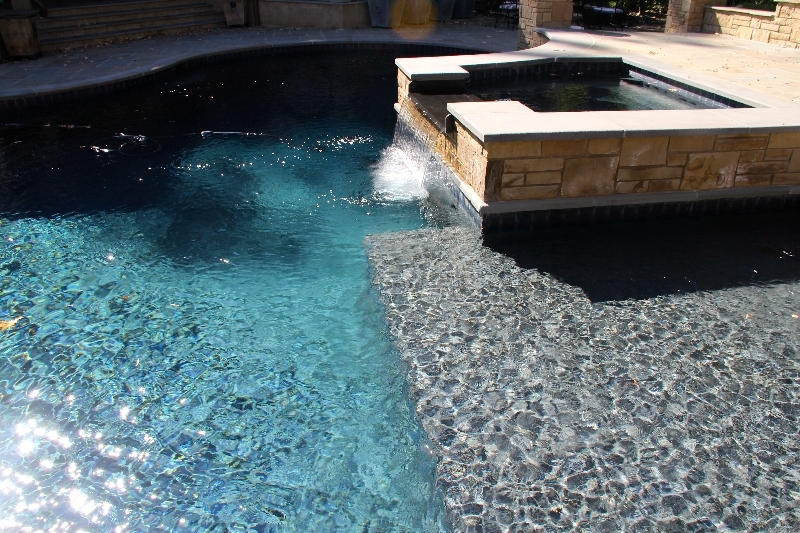 We like to entertain and I have to say that when people step into our backyard the first thing they say is “WOW!” and then they immediately ask, “who built your pool?” Ogden Pools truly made our dreams come true! 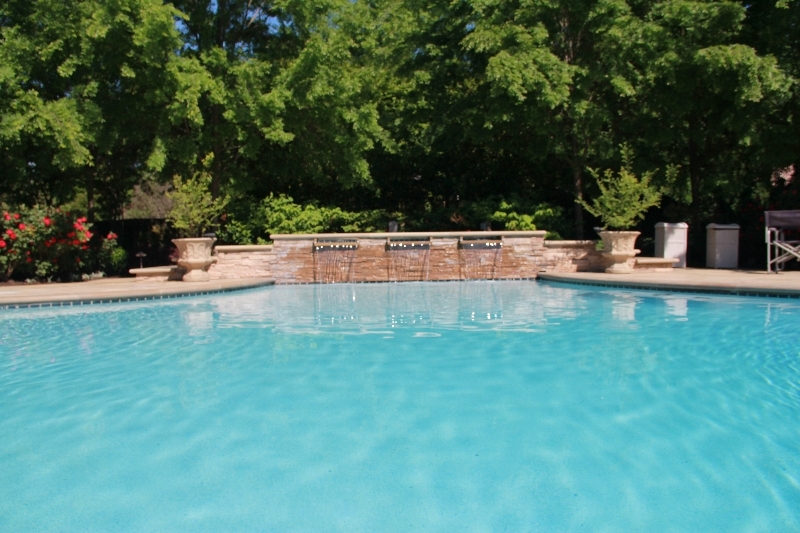 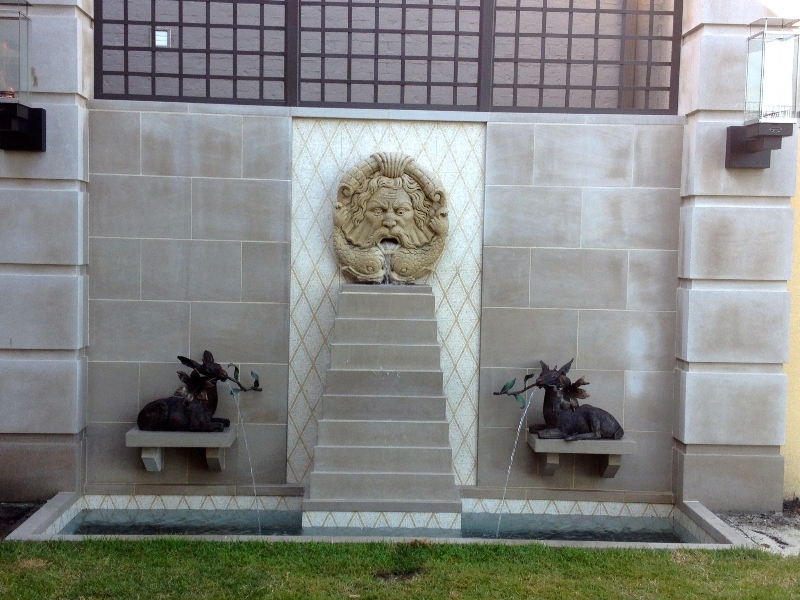 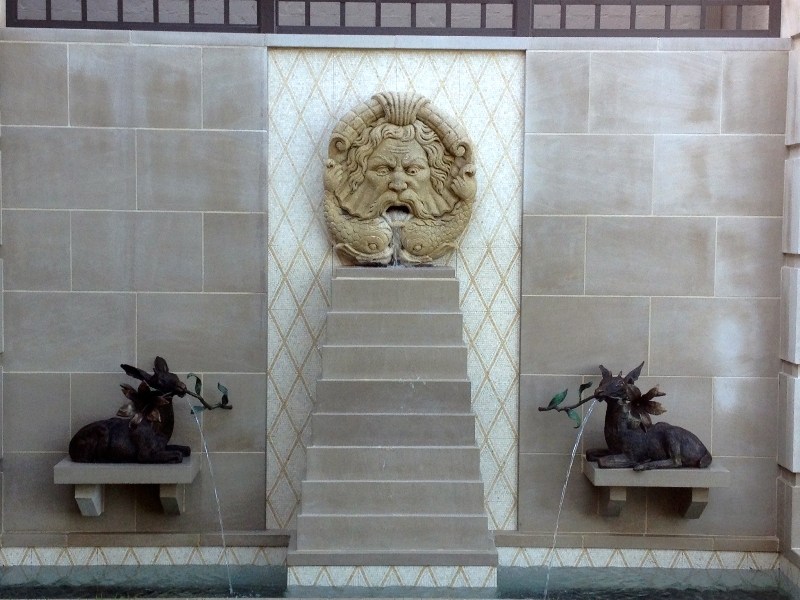 - Harold F. Smith Jr.
Ogden pools are first class! 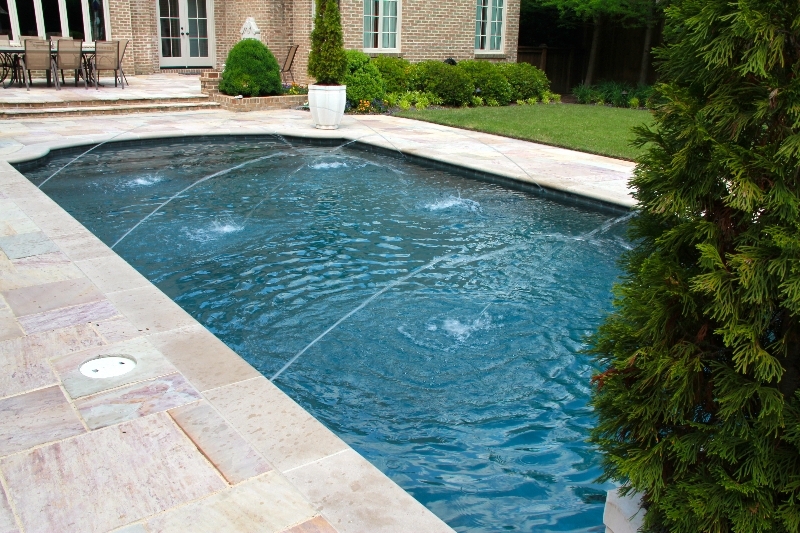 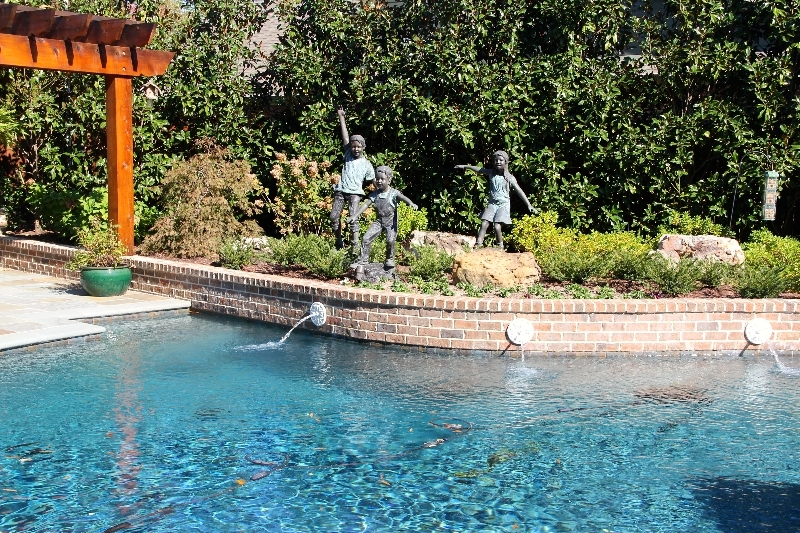 They are wonderful to work with and make putting in a pool so easy. 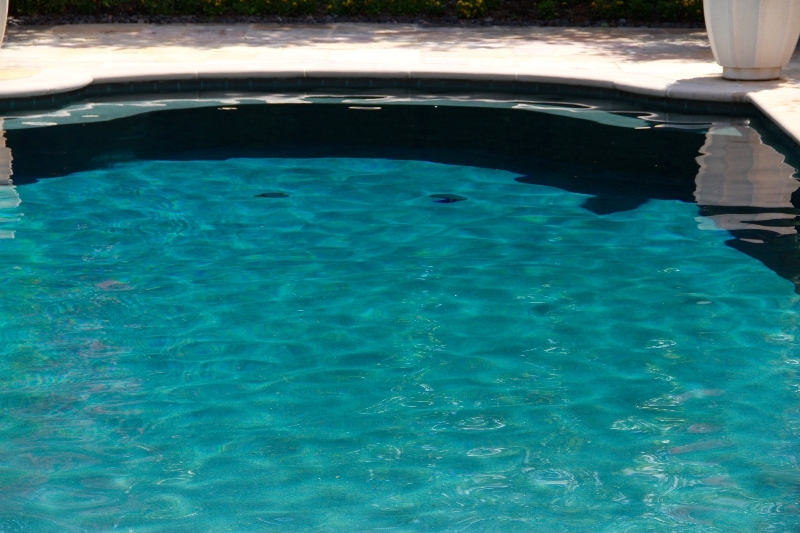 I’m very glad I chose Ogden Pools.